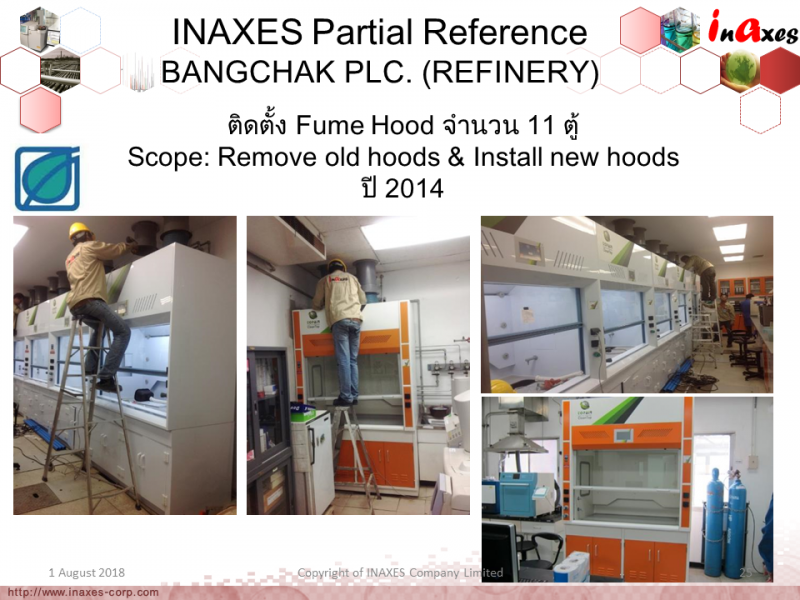 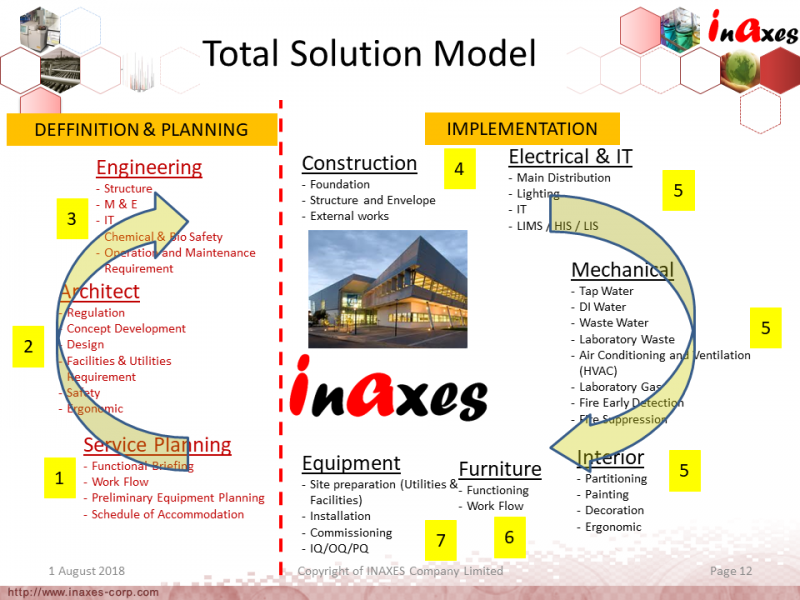 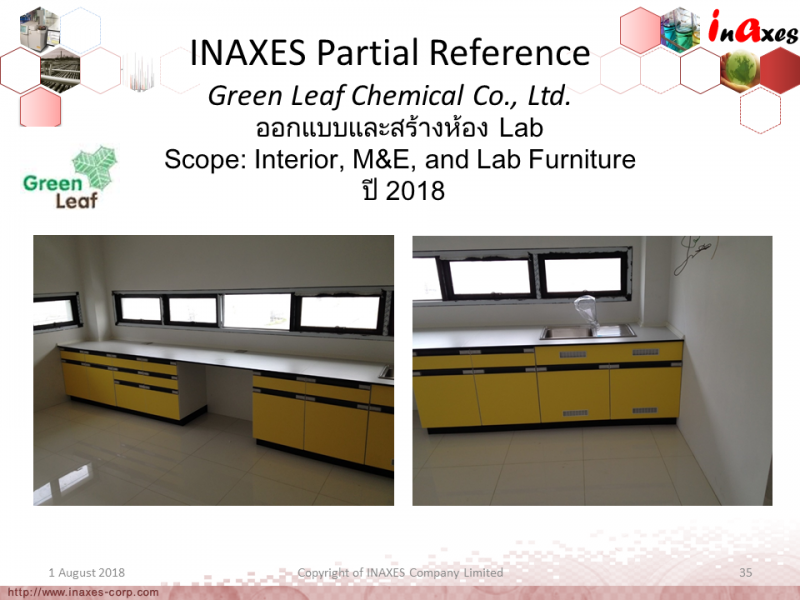 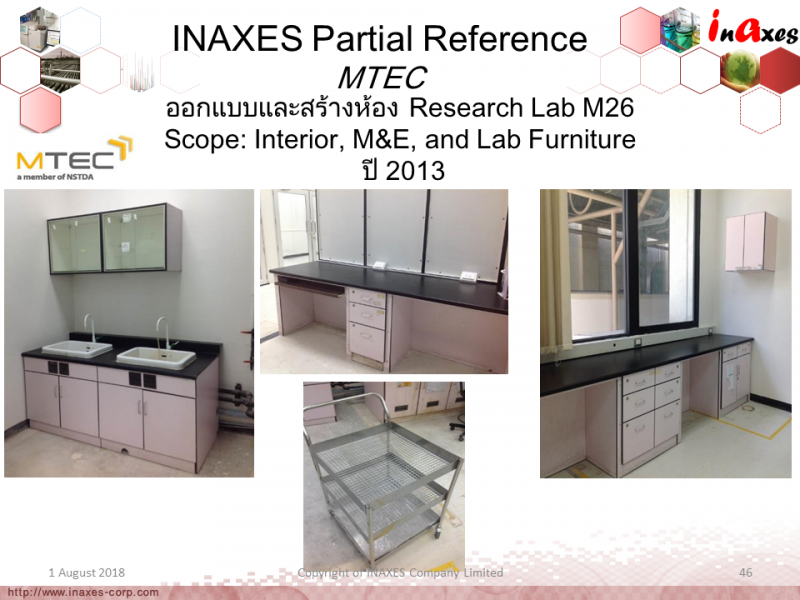 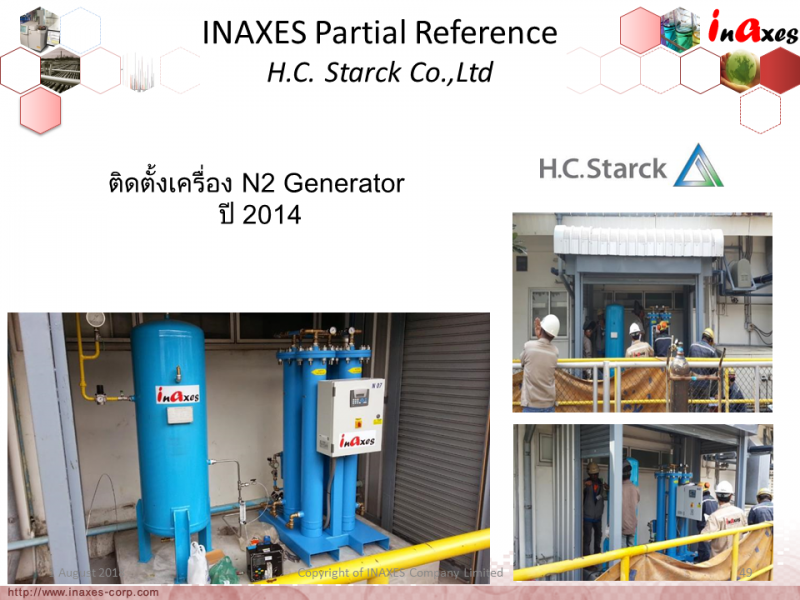 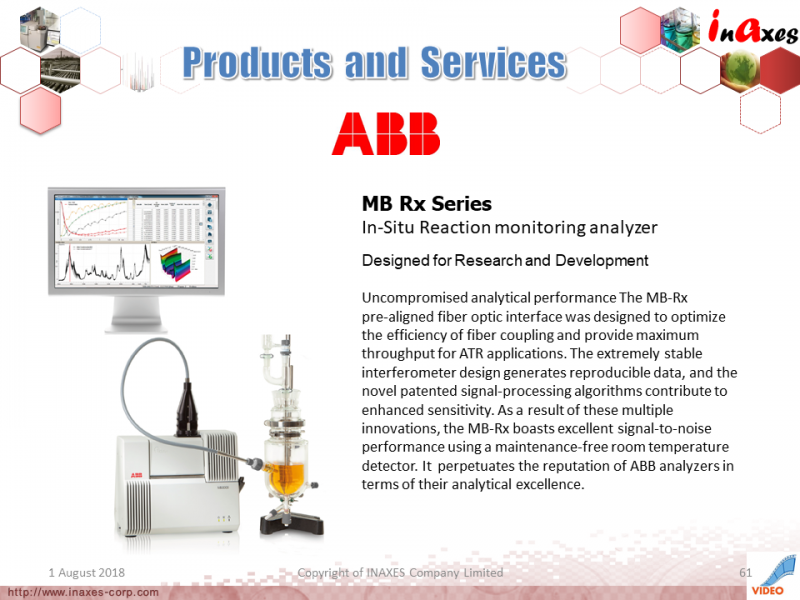 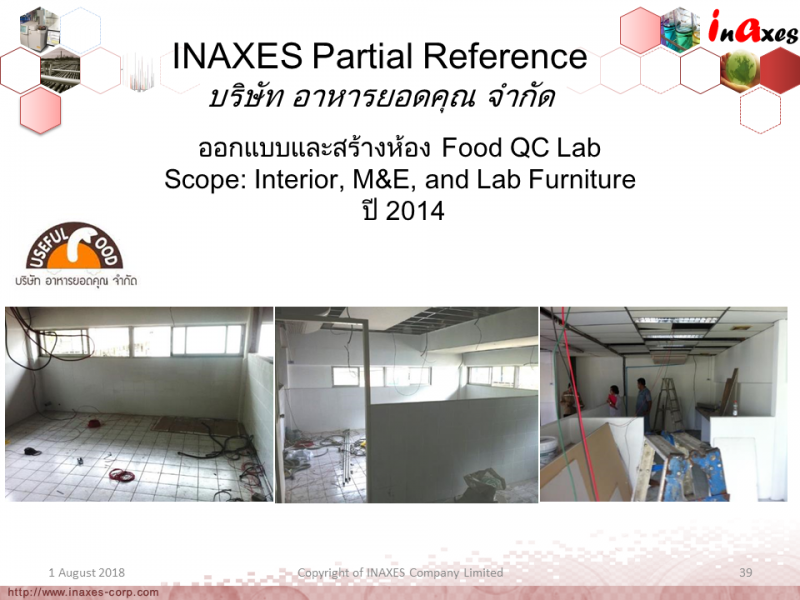 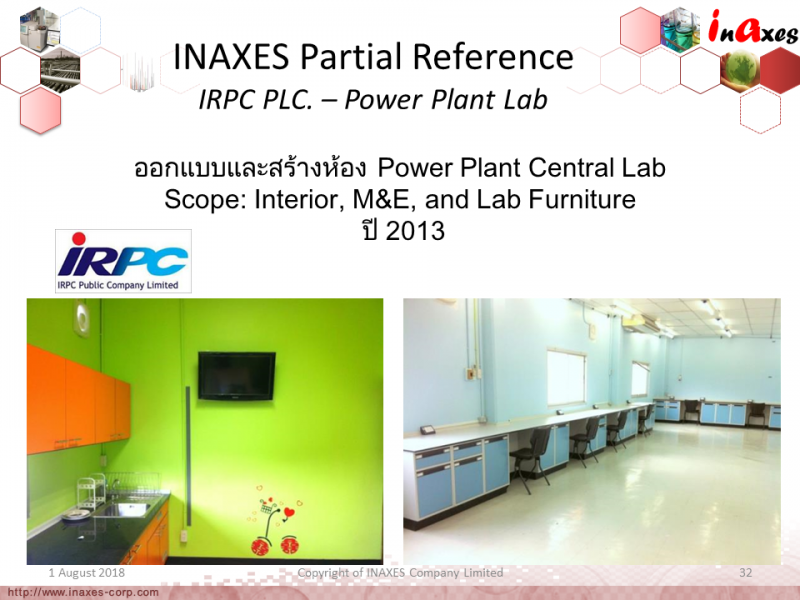 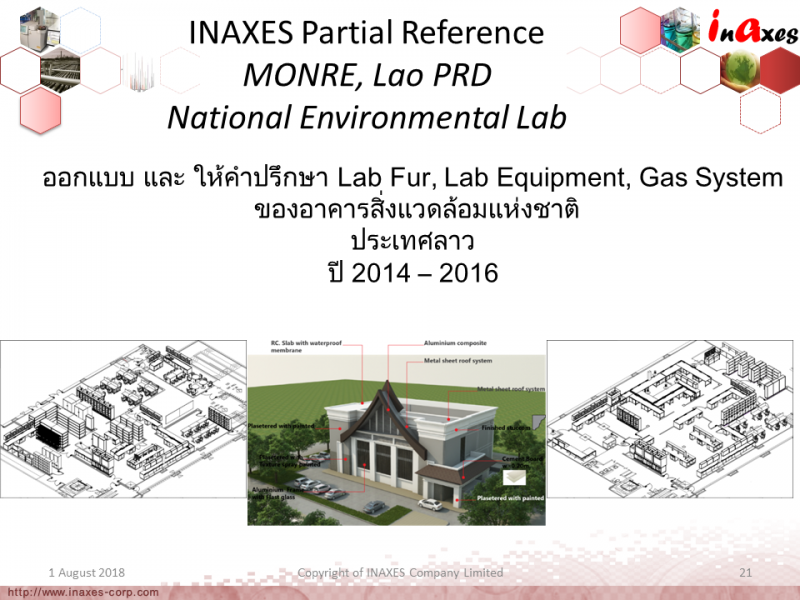 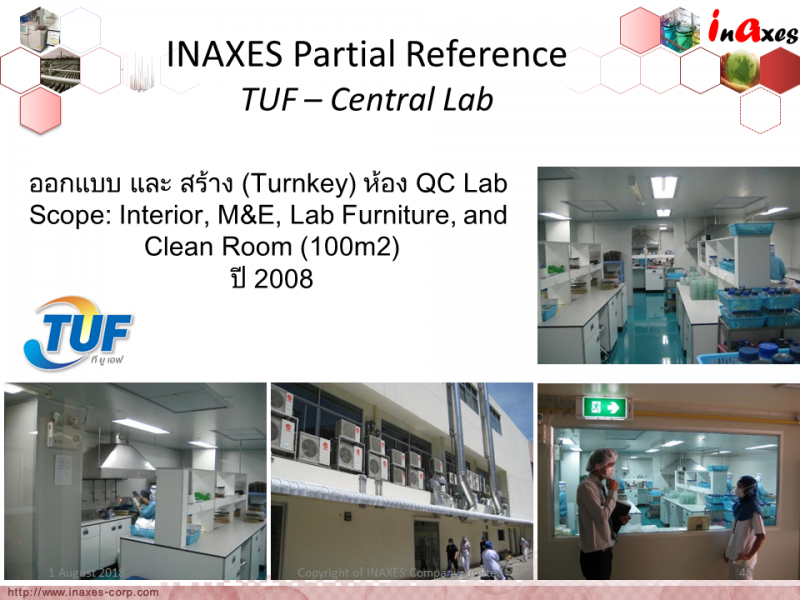 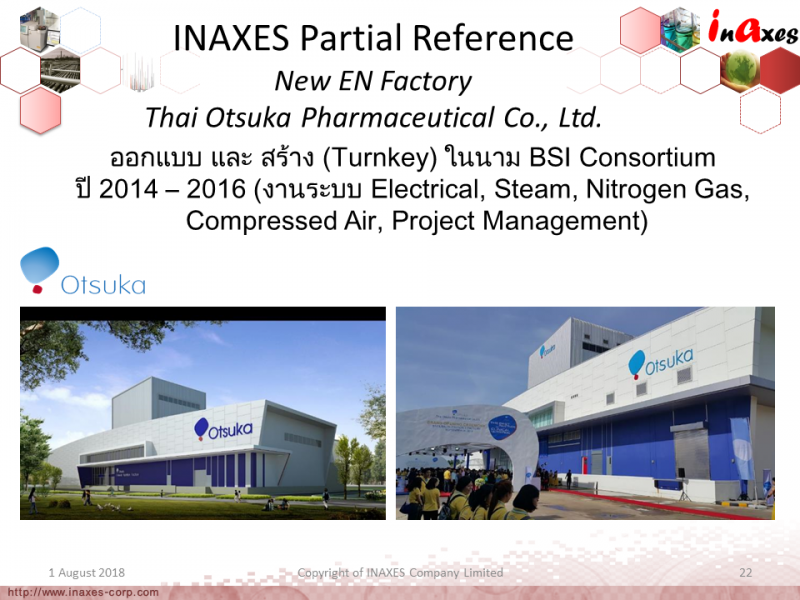 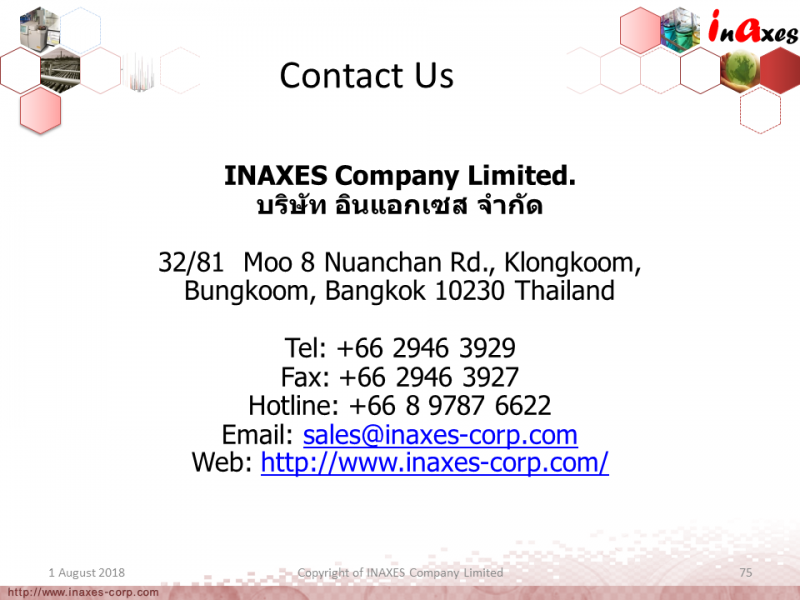 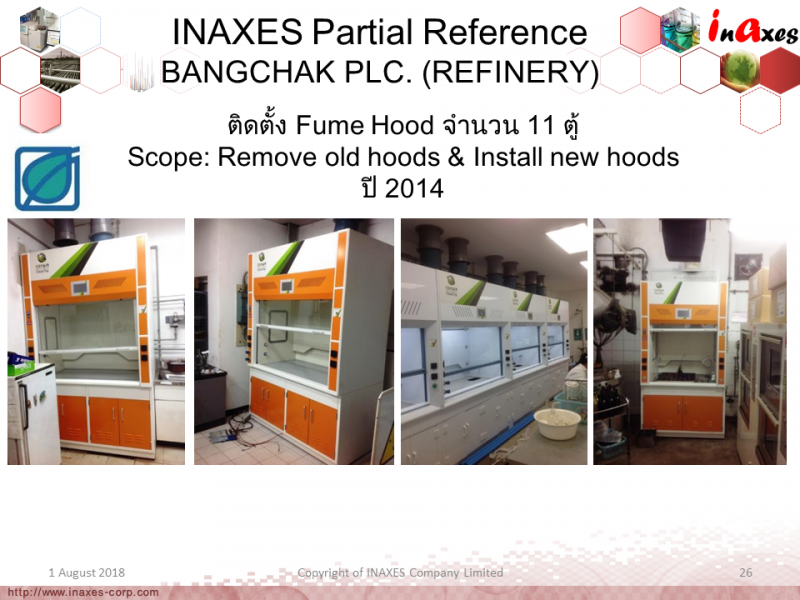 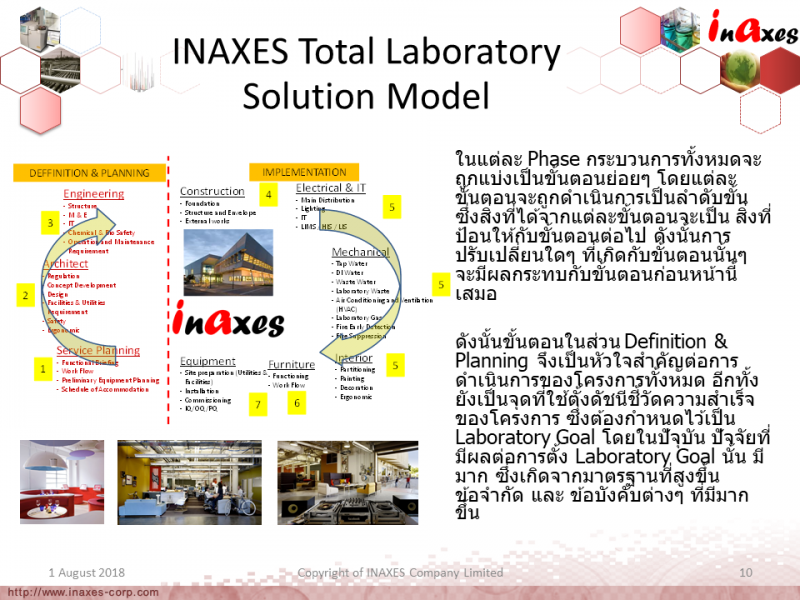 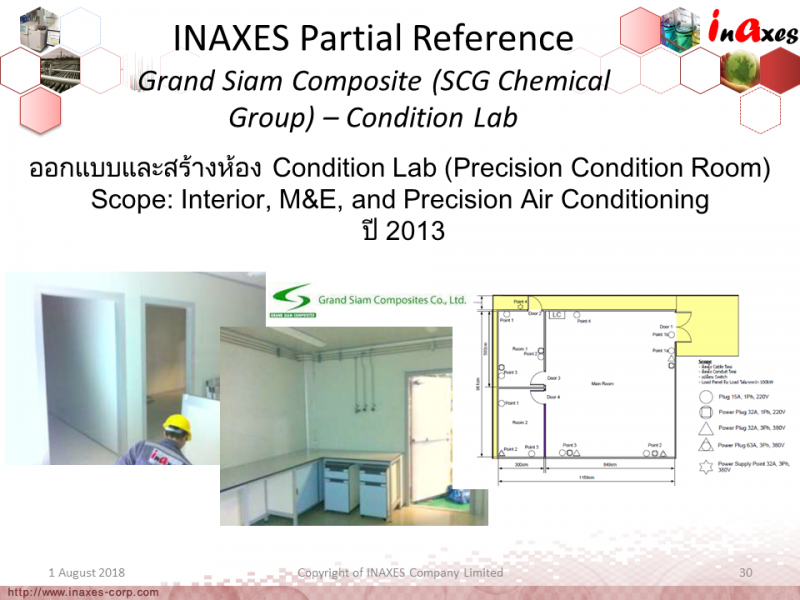 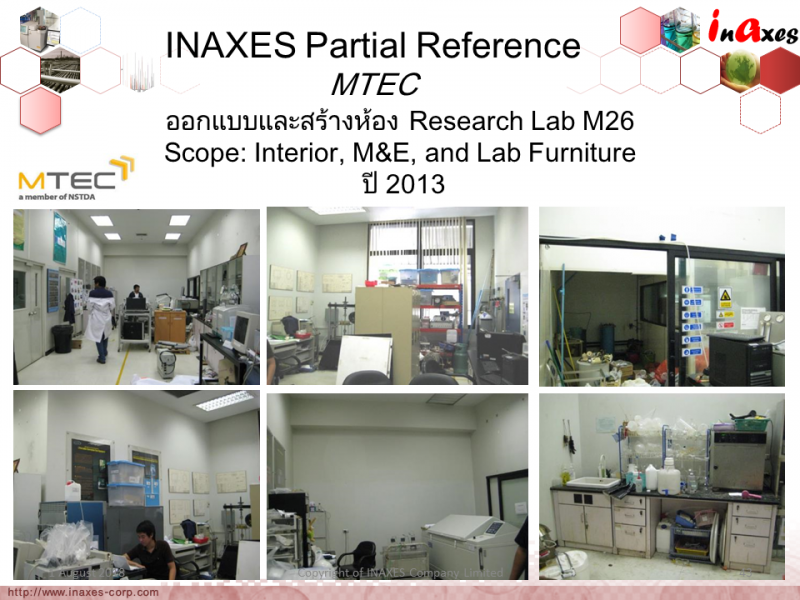 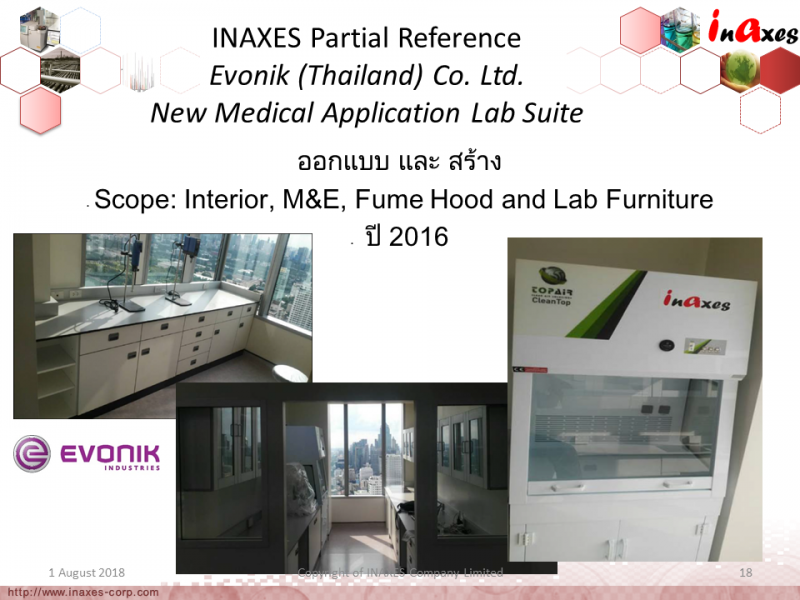 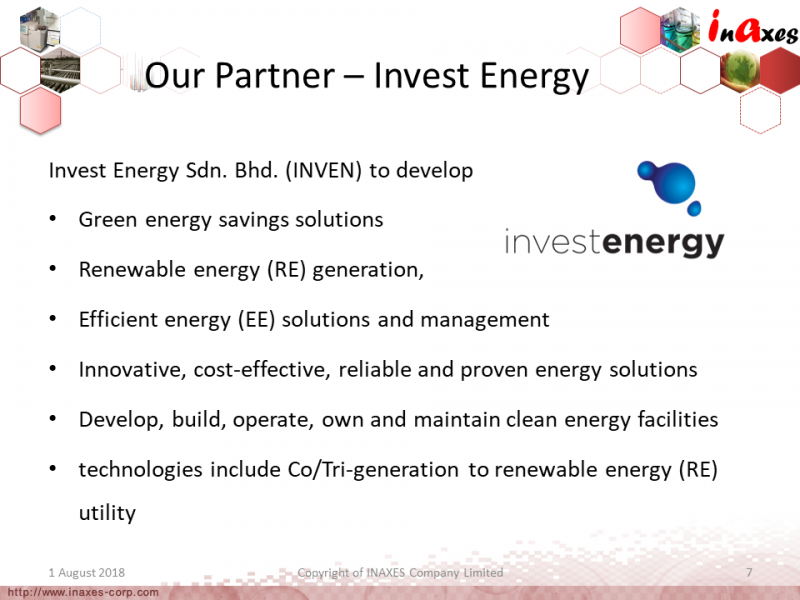 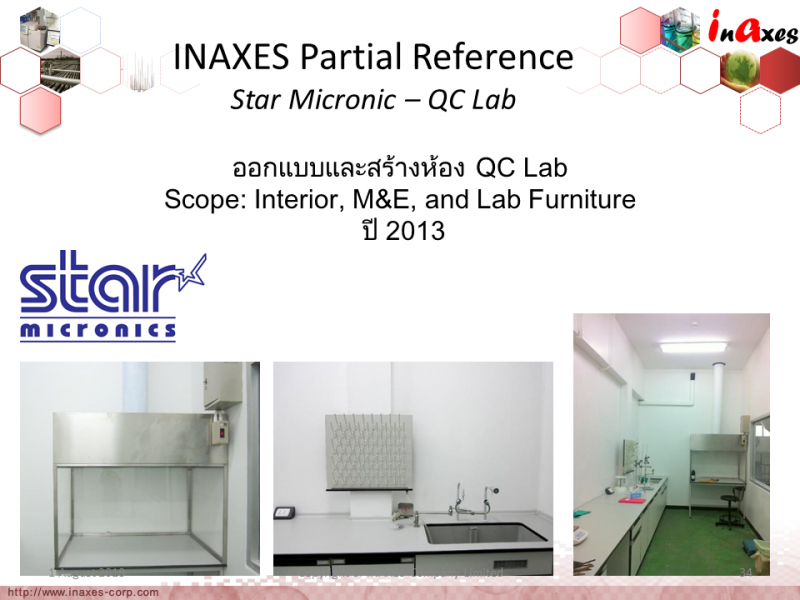 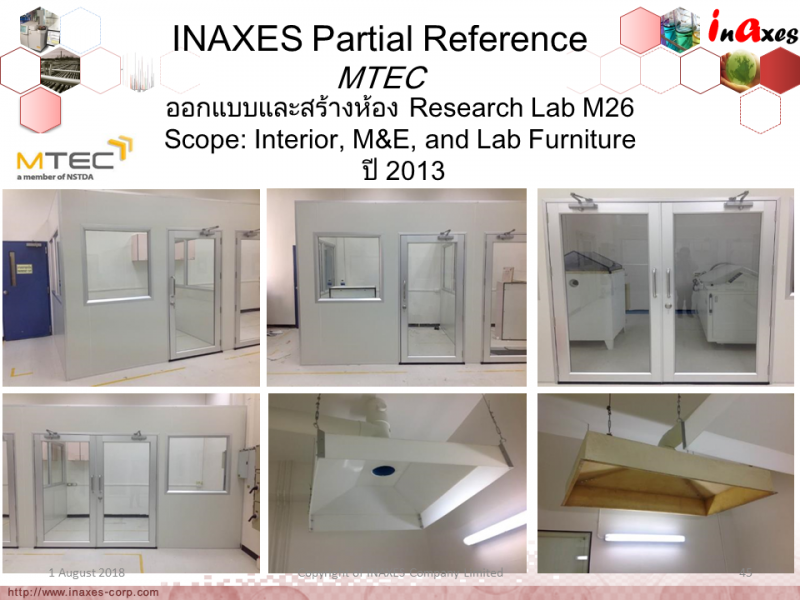 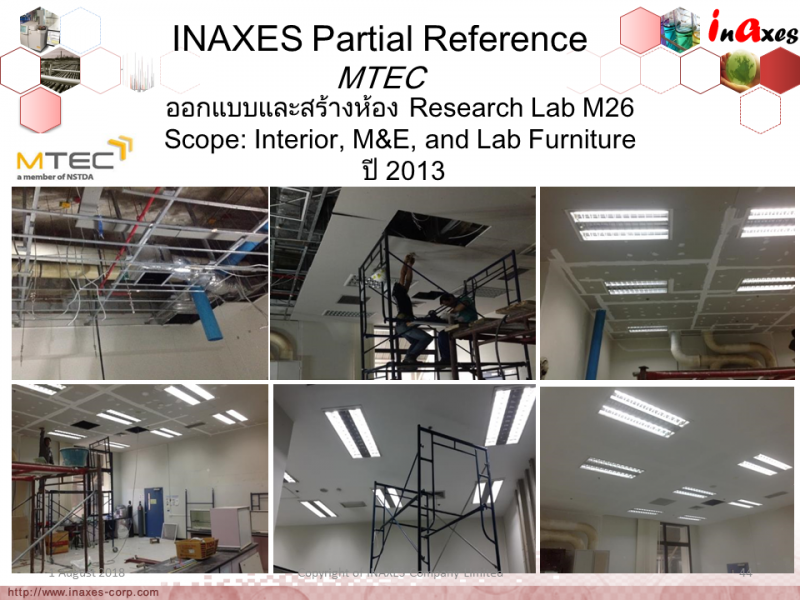 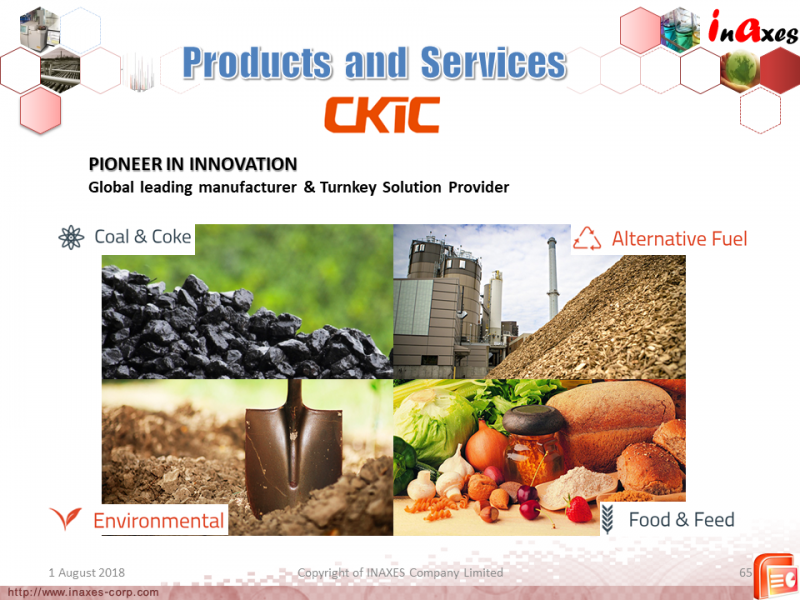 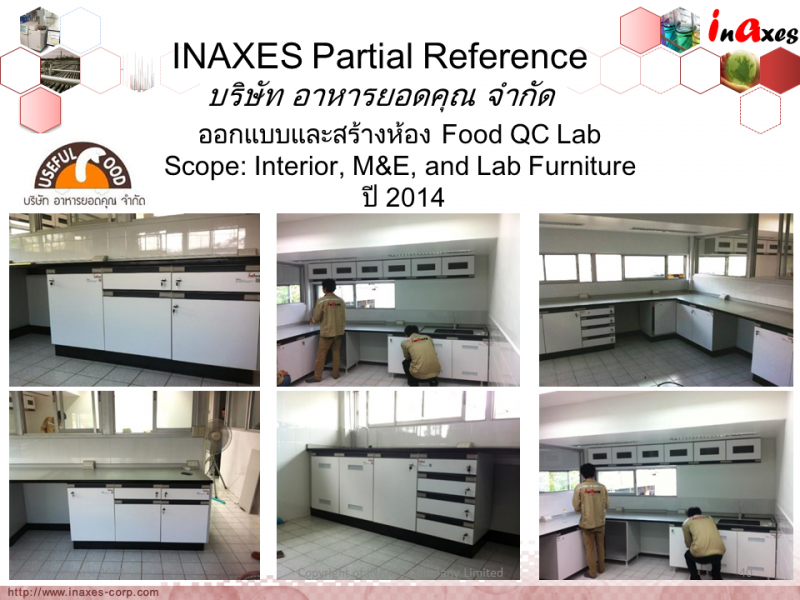 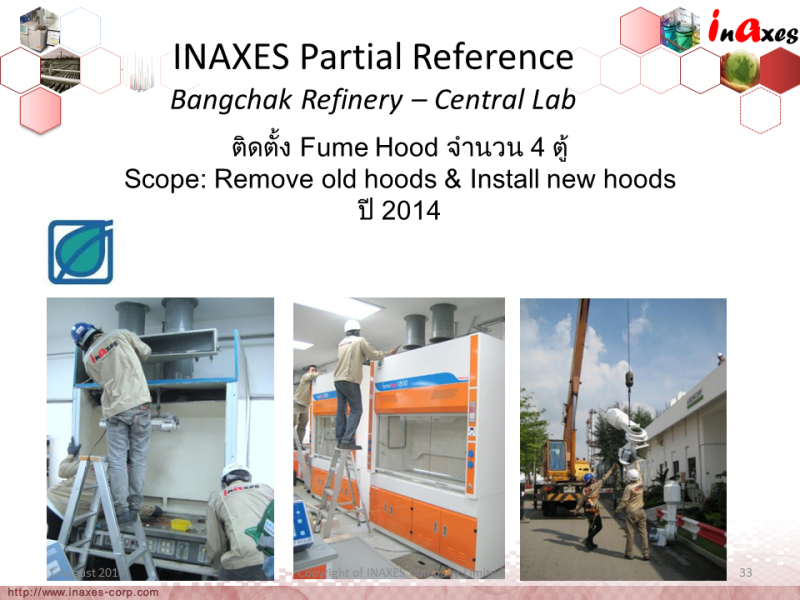 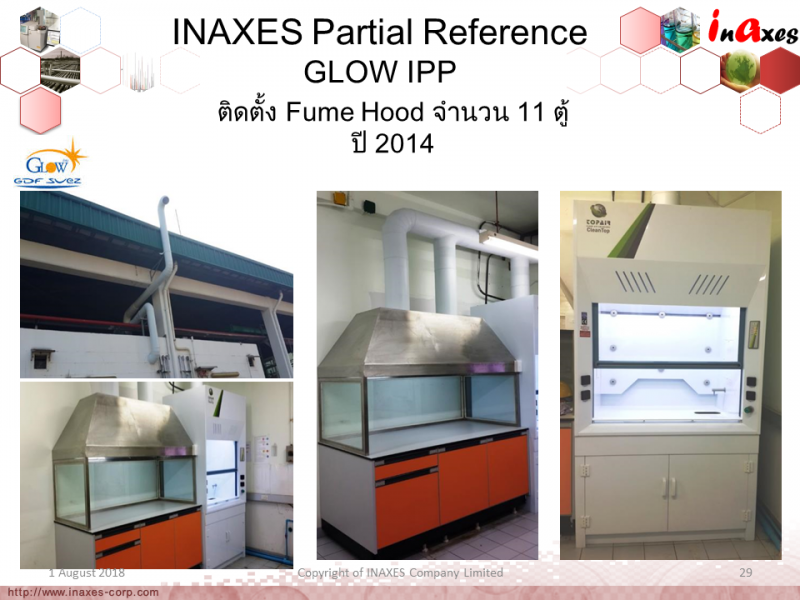 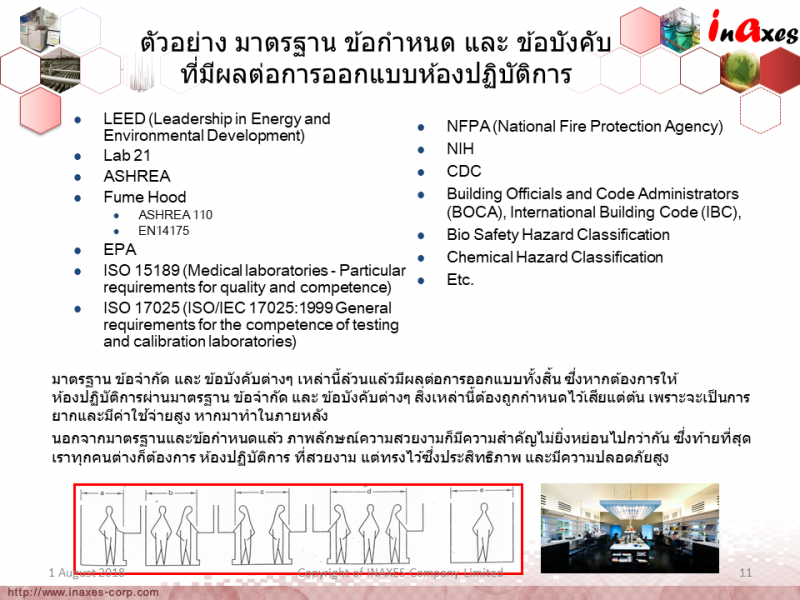 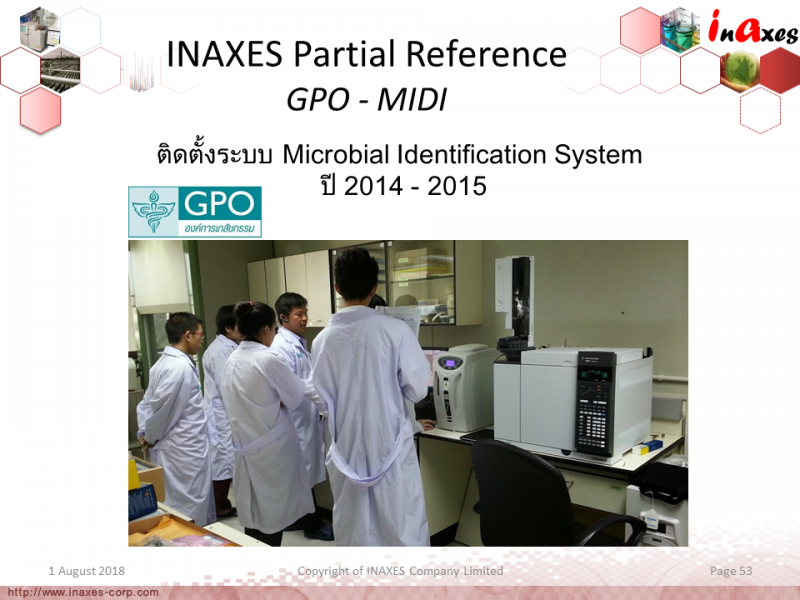 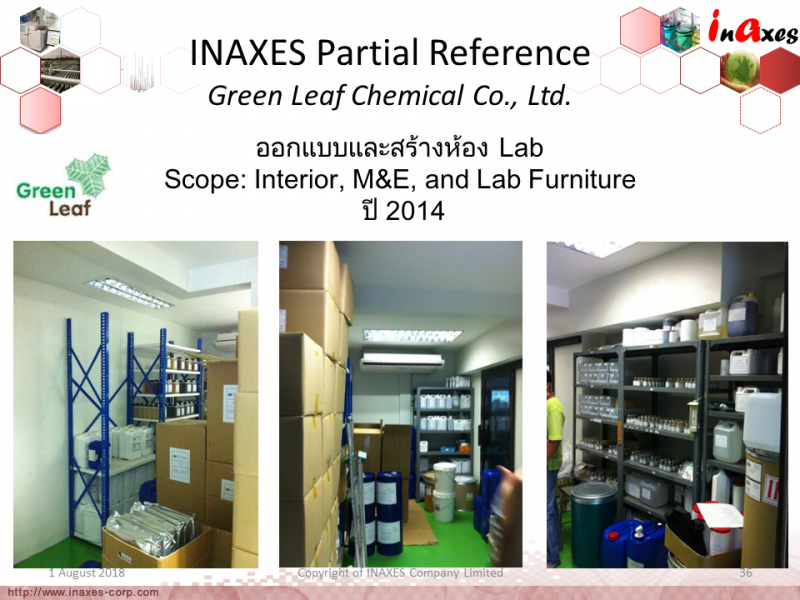 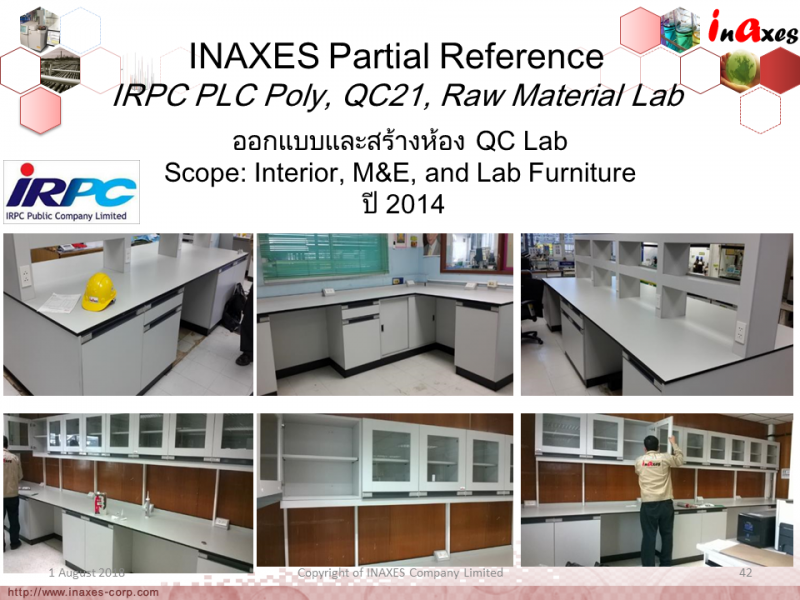 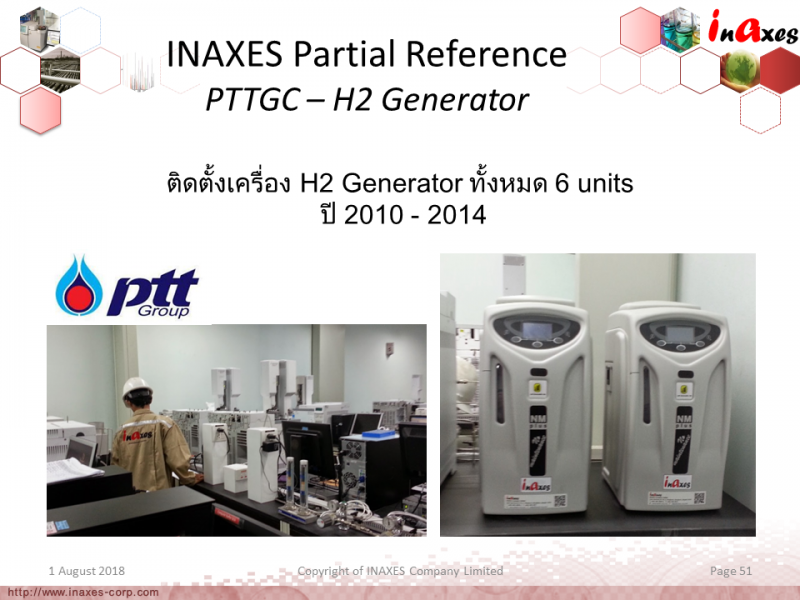 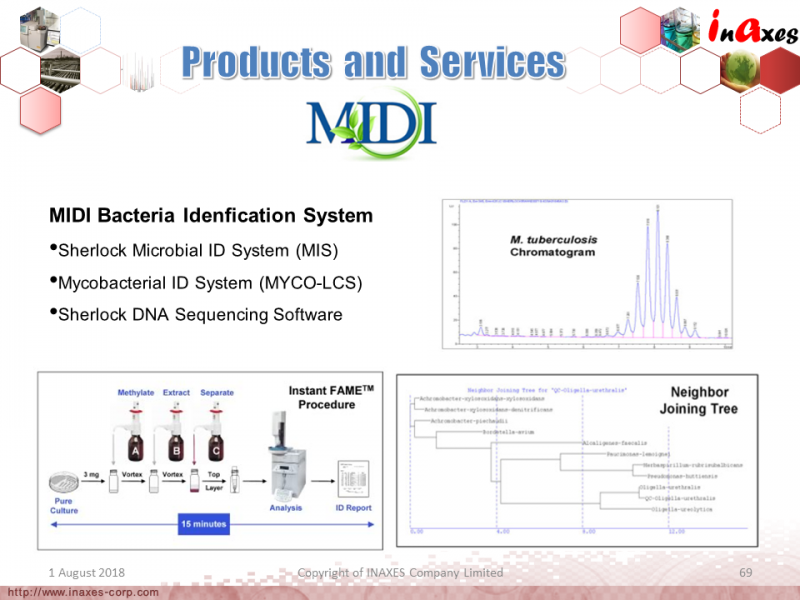 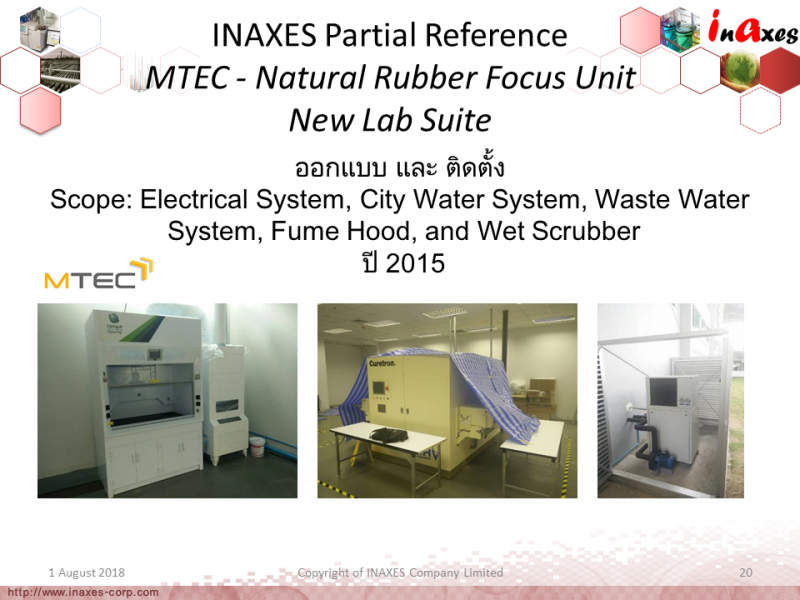 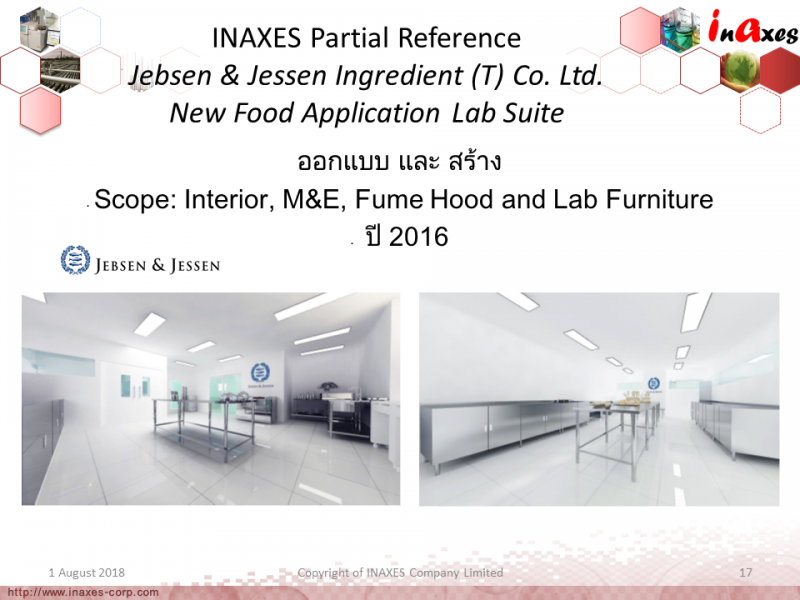 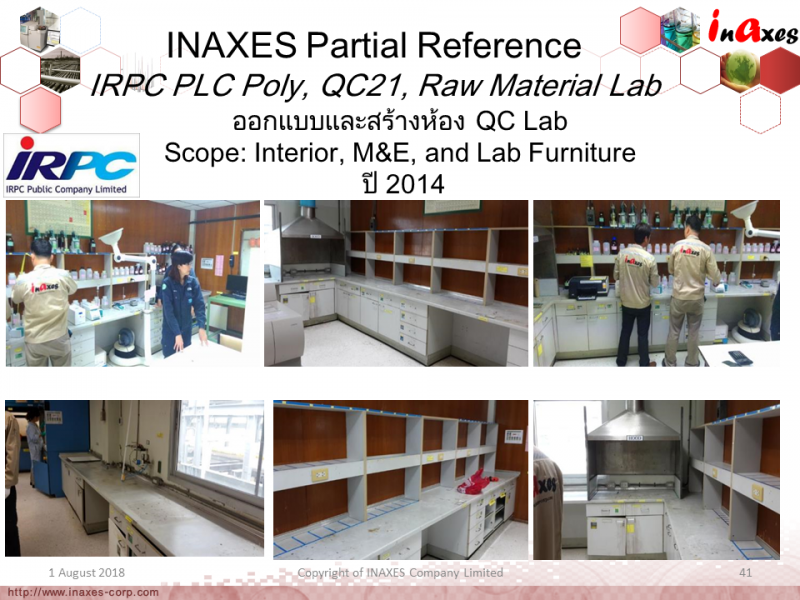 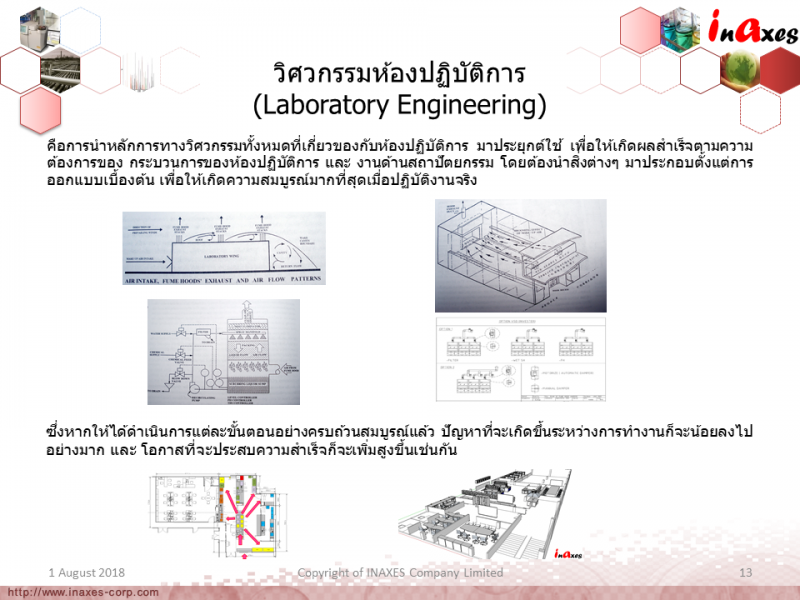 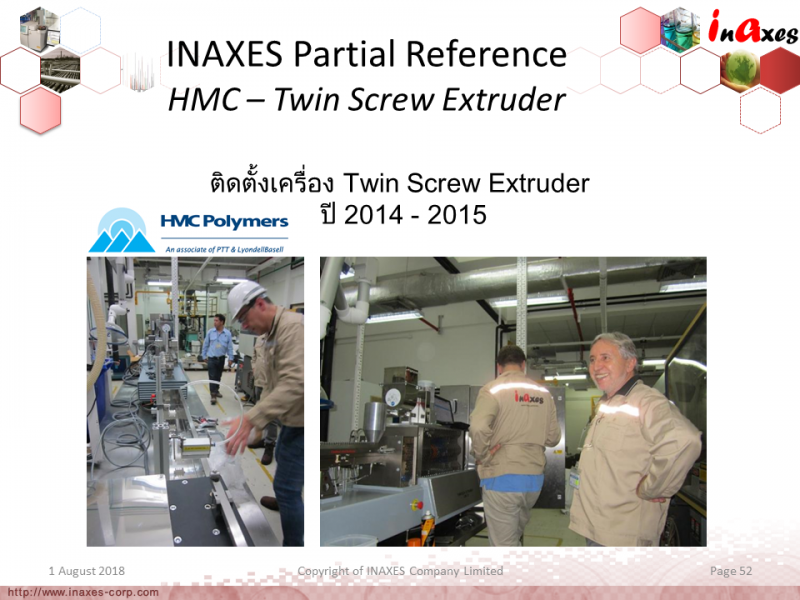 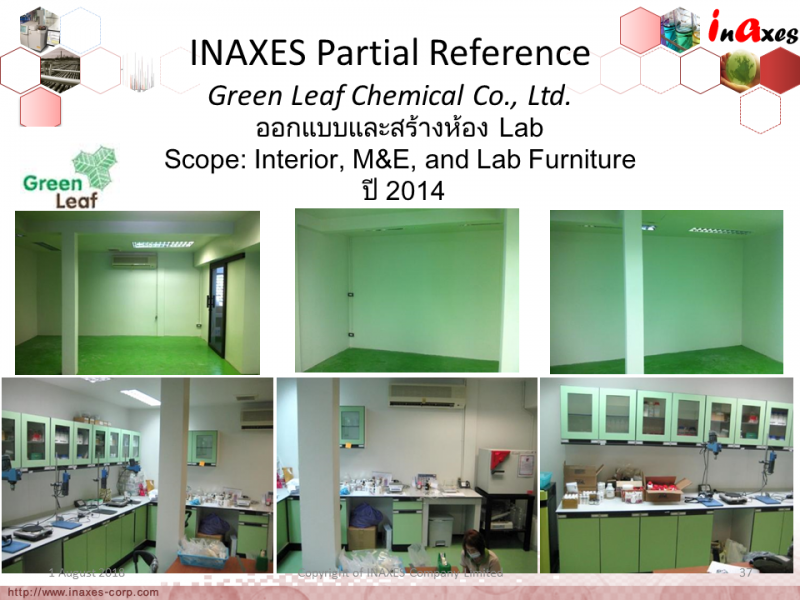 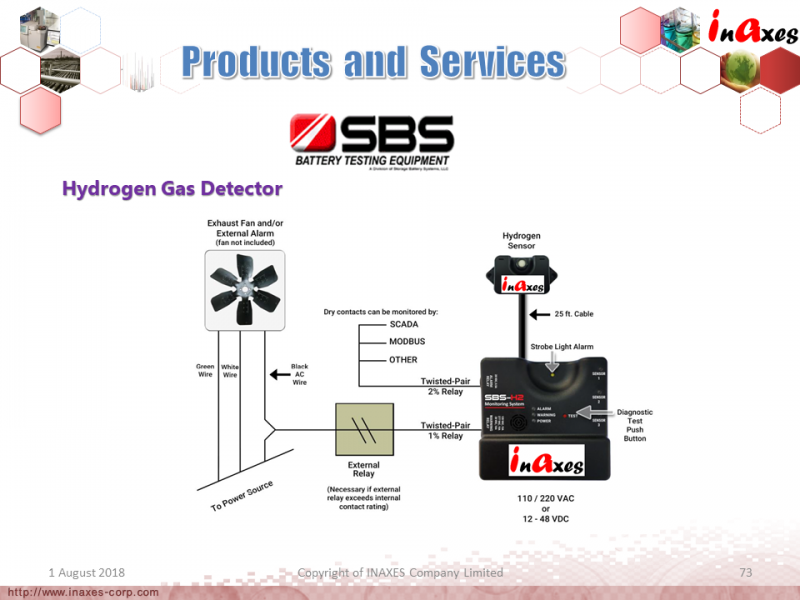 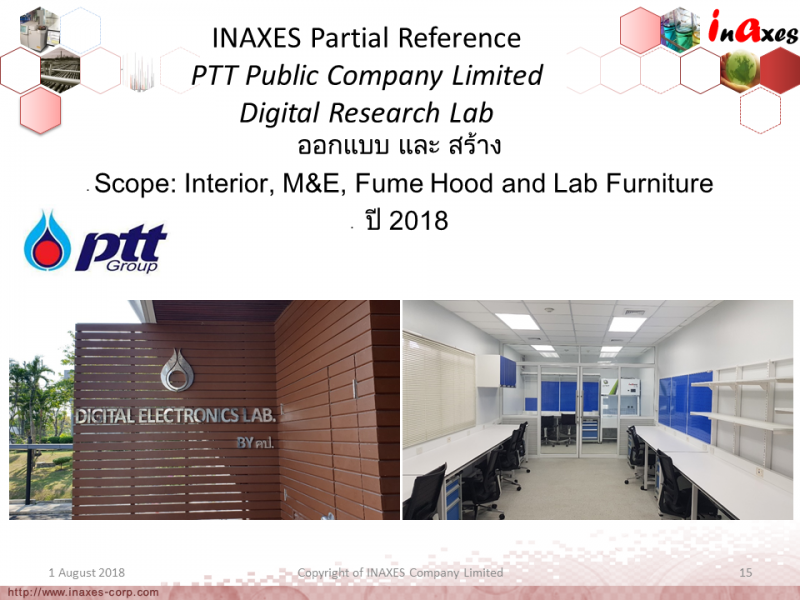 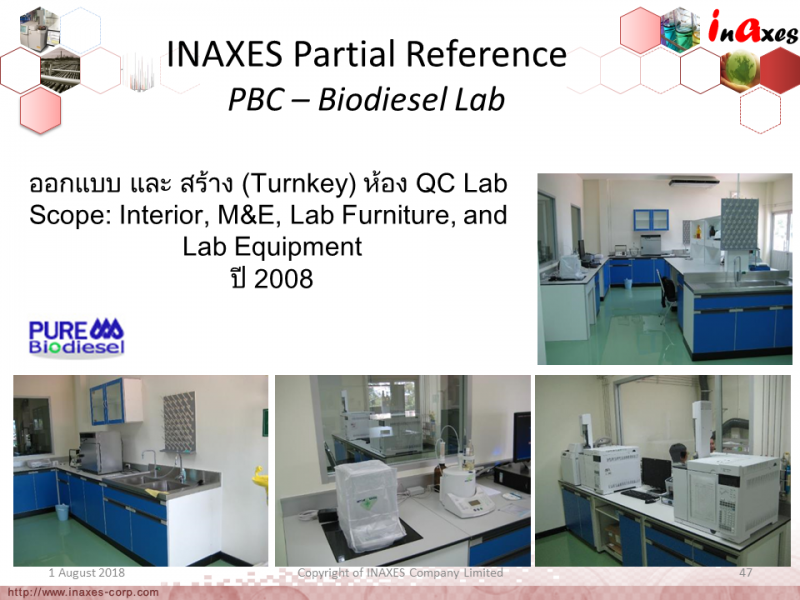 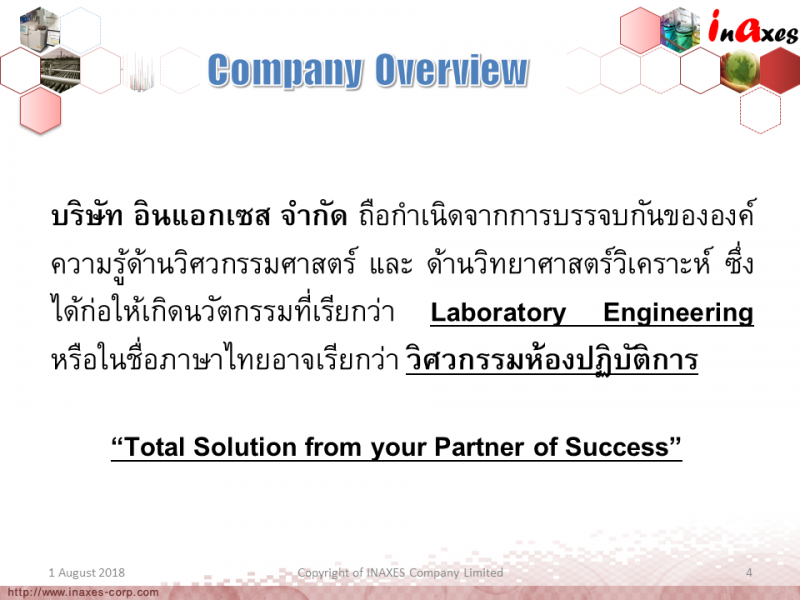 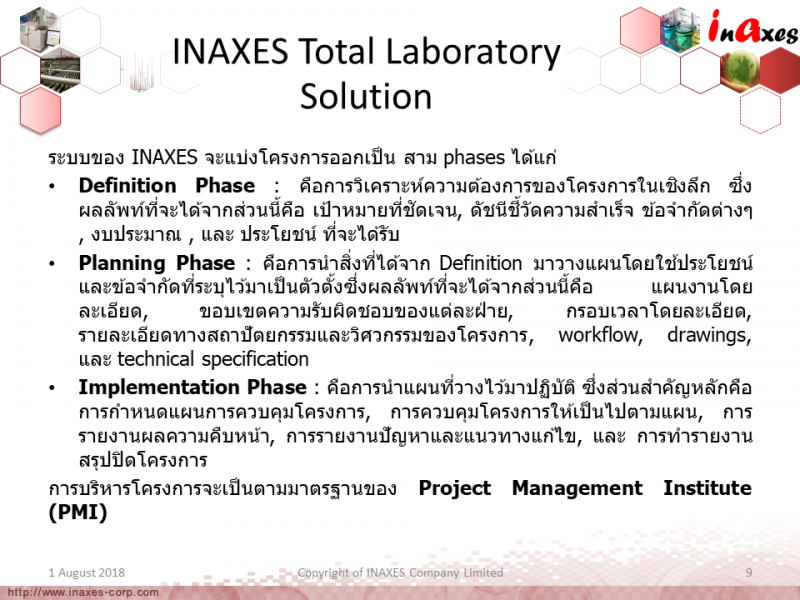 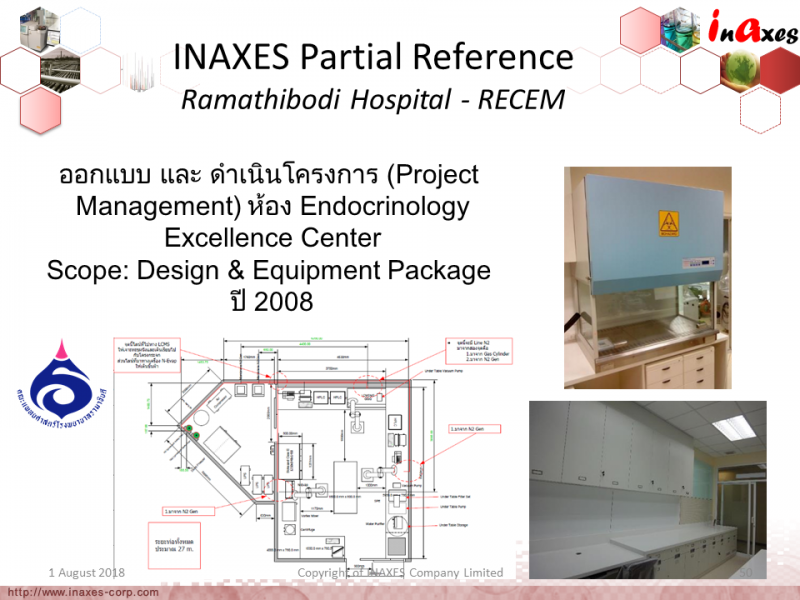 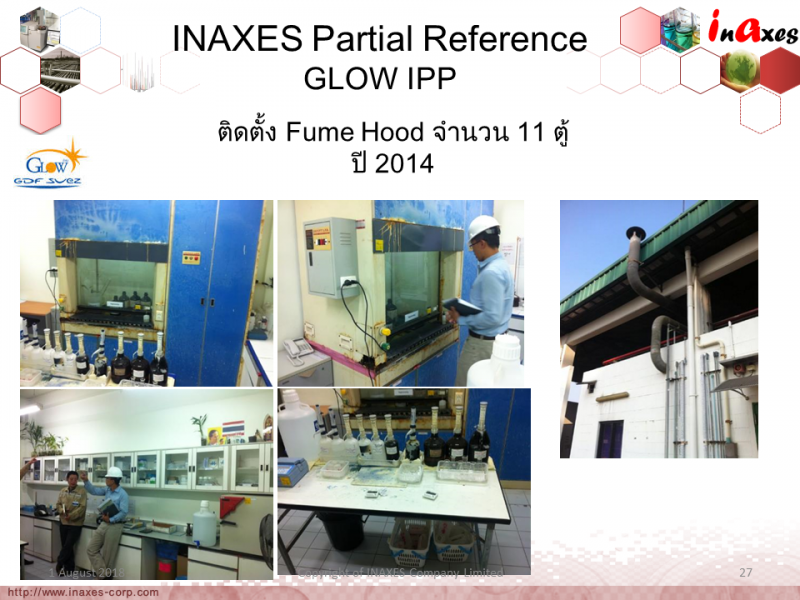 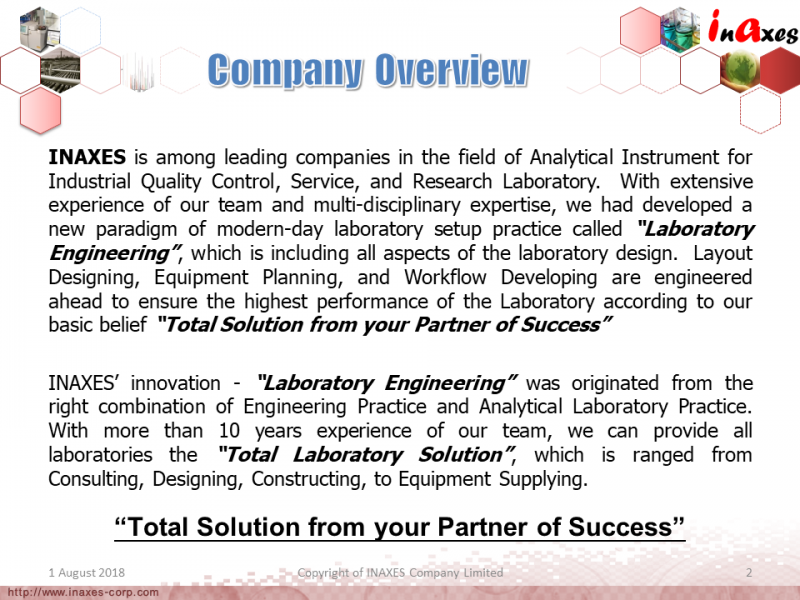 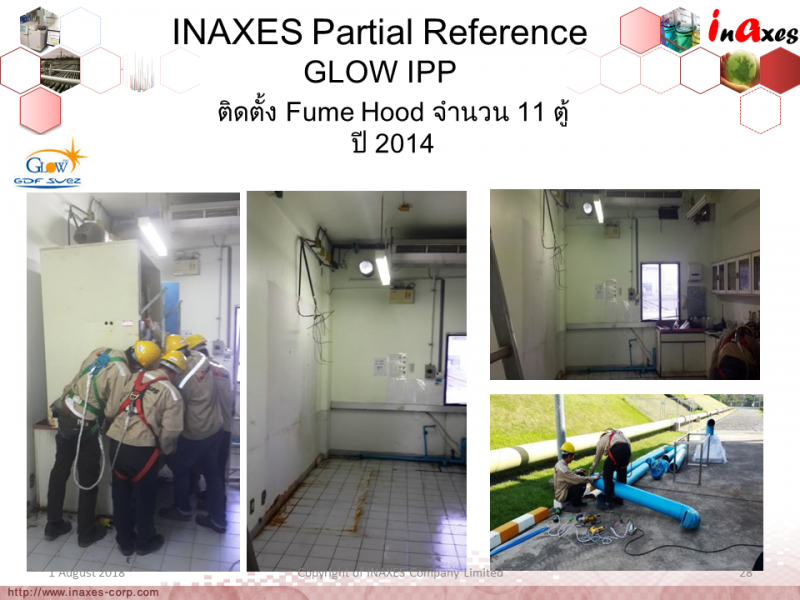 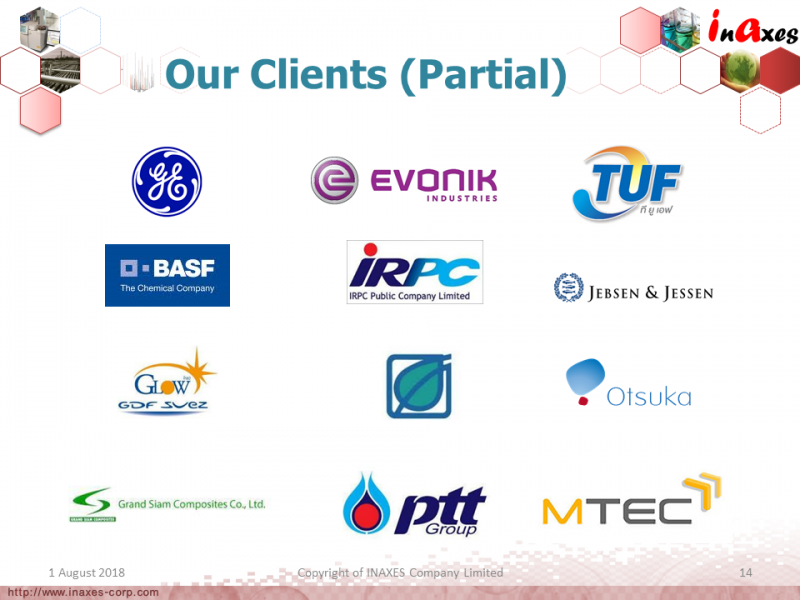 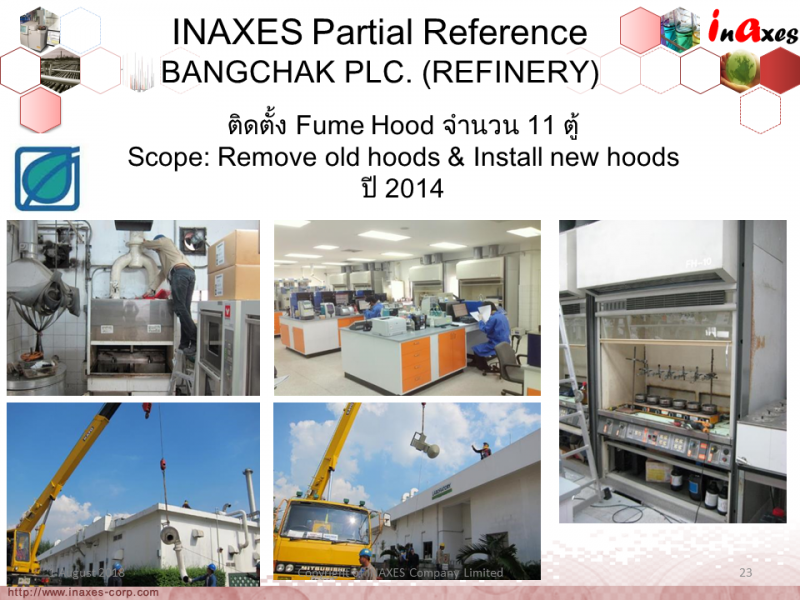 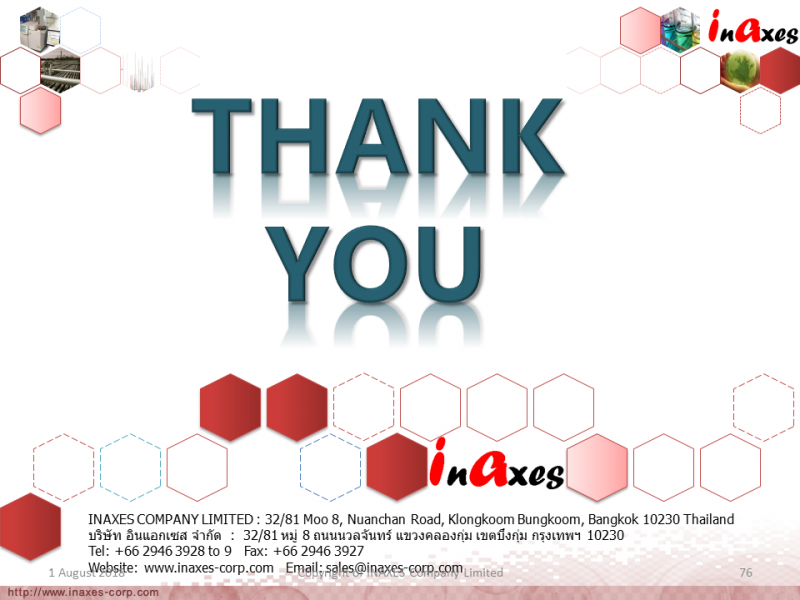 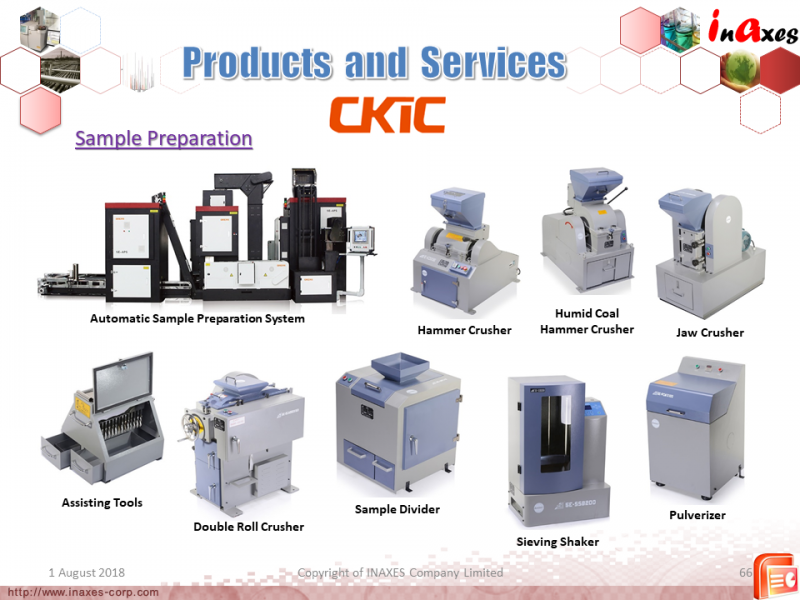 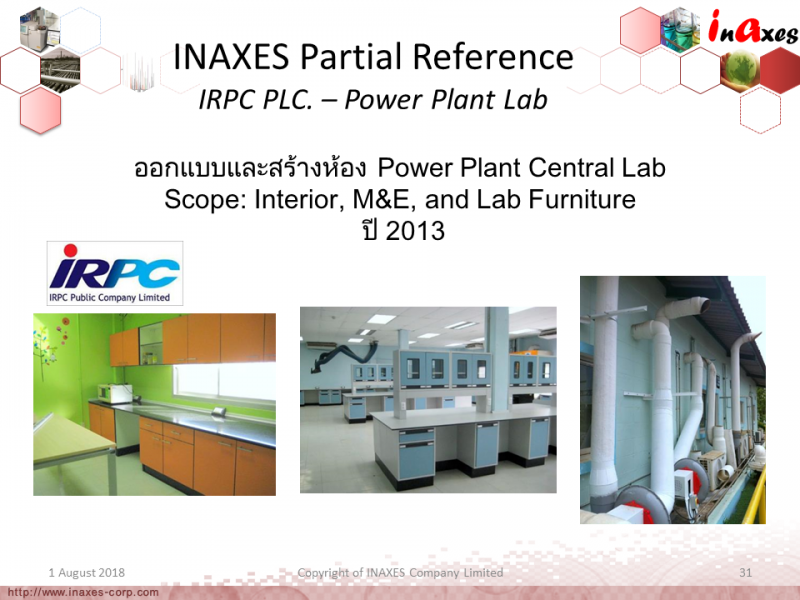 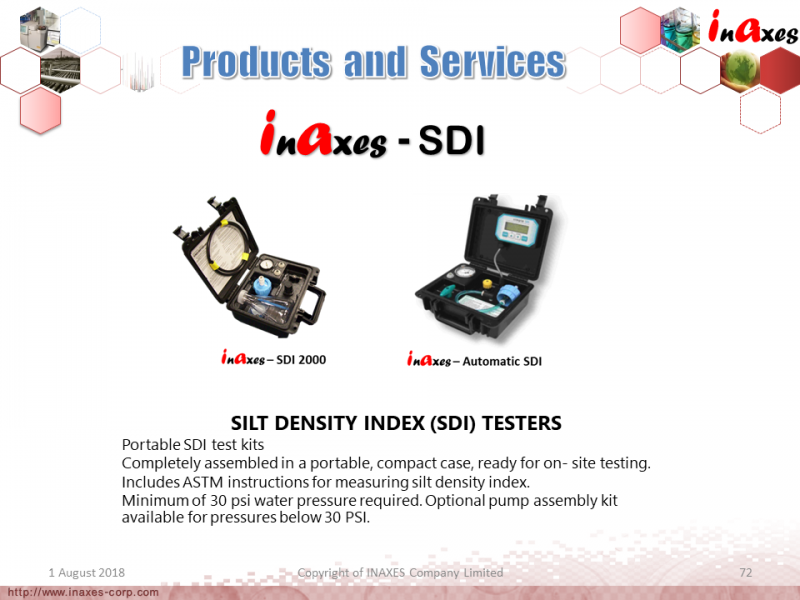 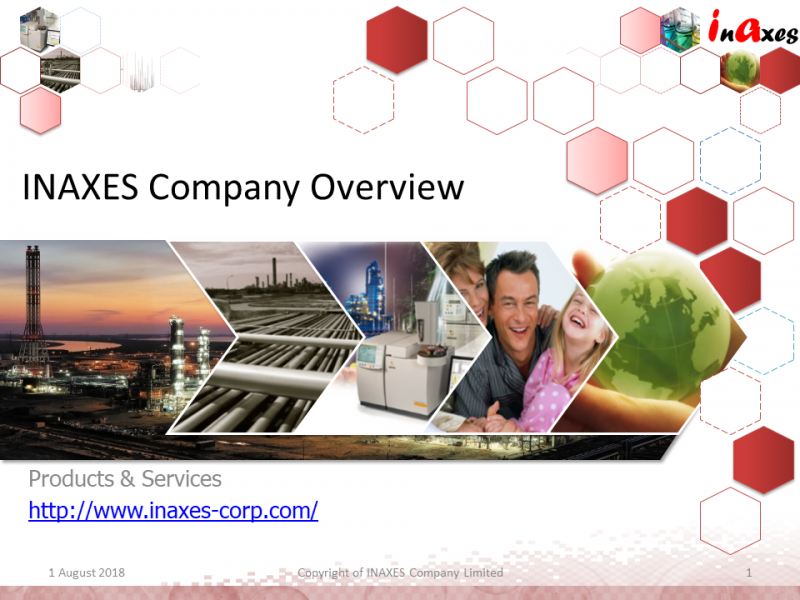 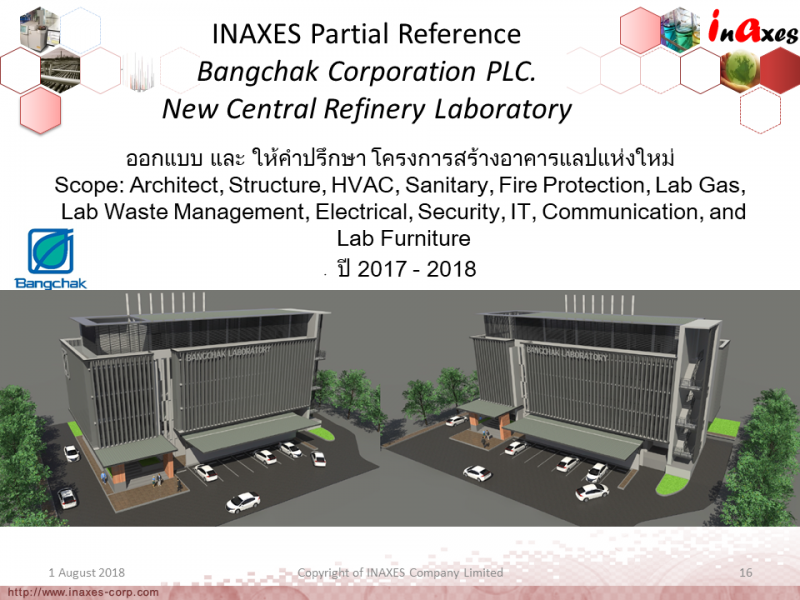 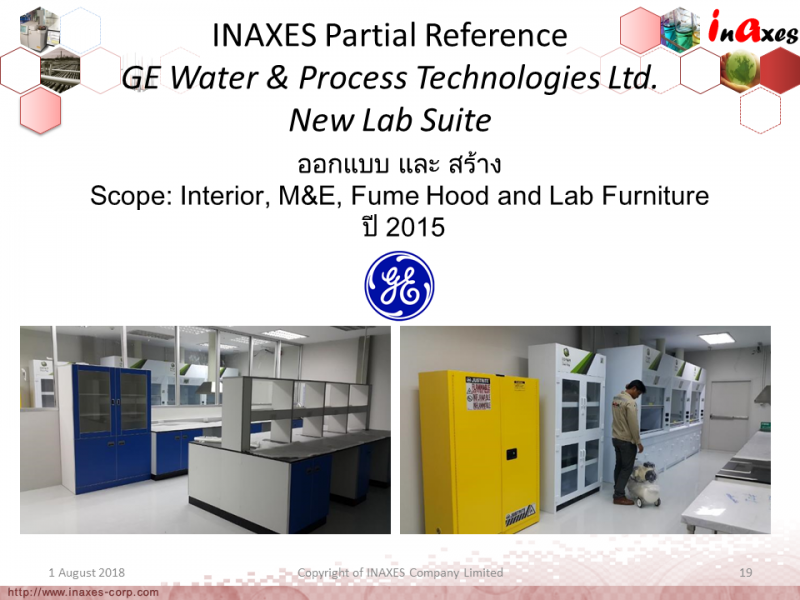 "Total Solution from your Partner of Success"
INAXES’ innovation - “Laboratory Engineering” was originated from the right combination of Engineering Practice and Analytical Laboratory Practice. 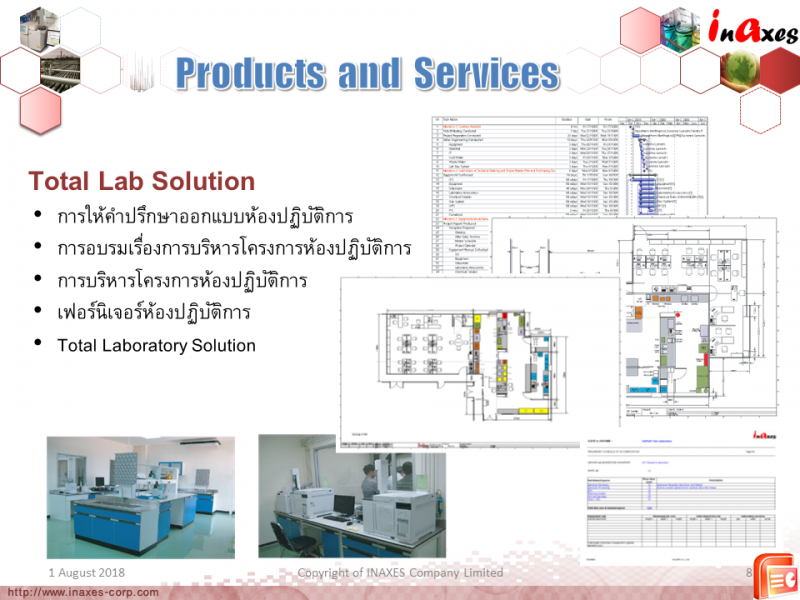 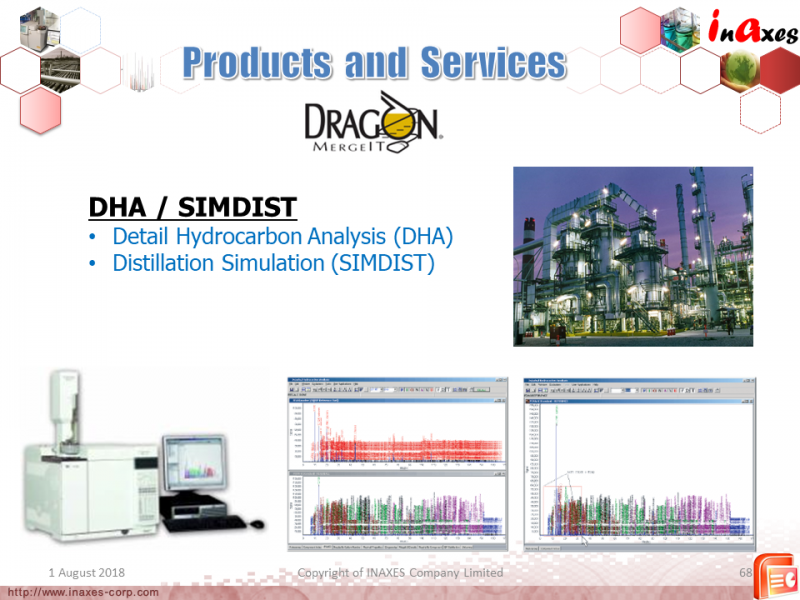 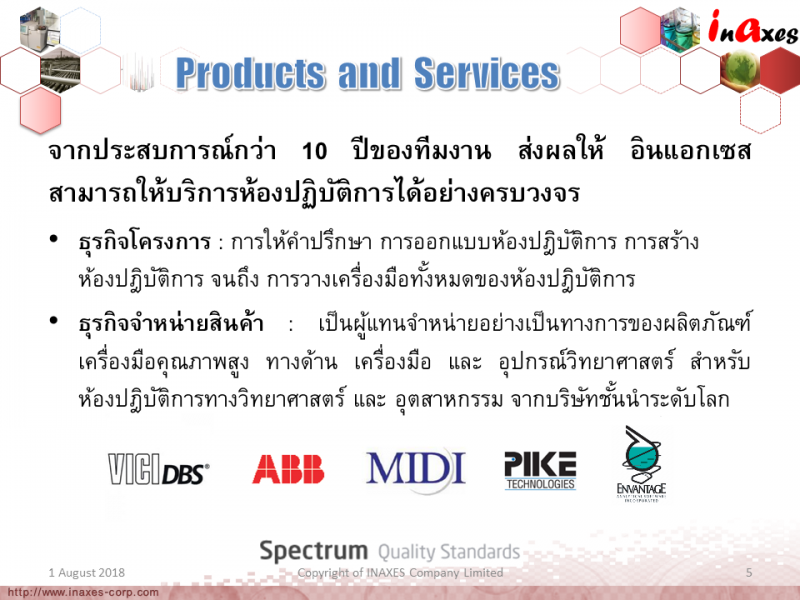 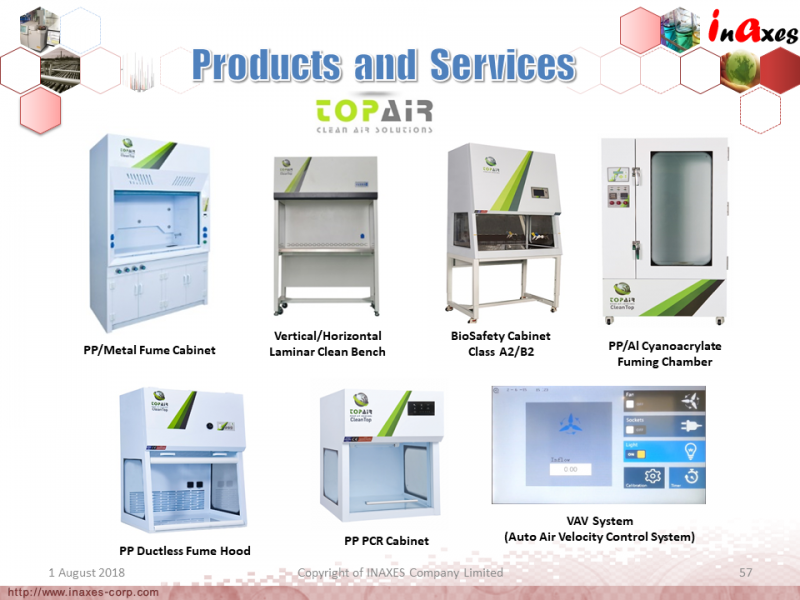 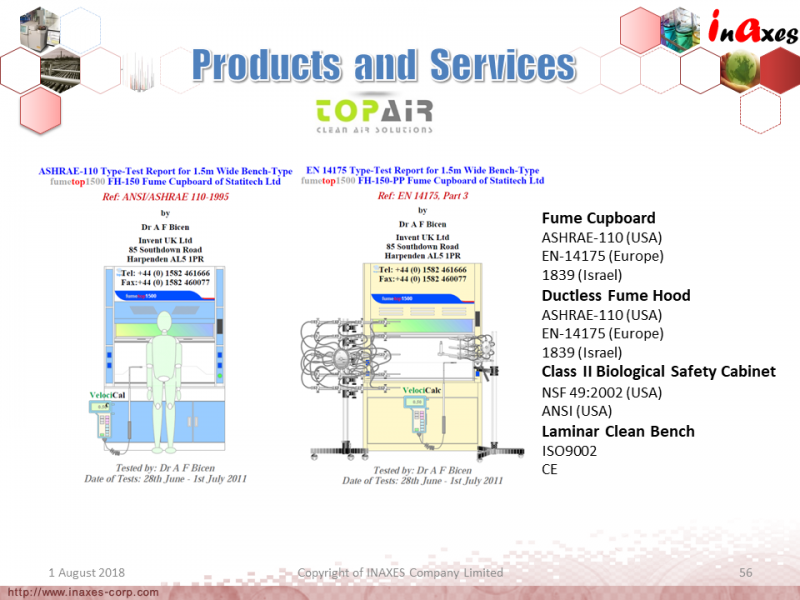 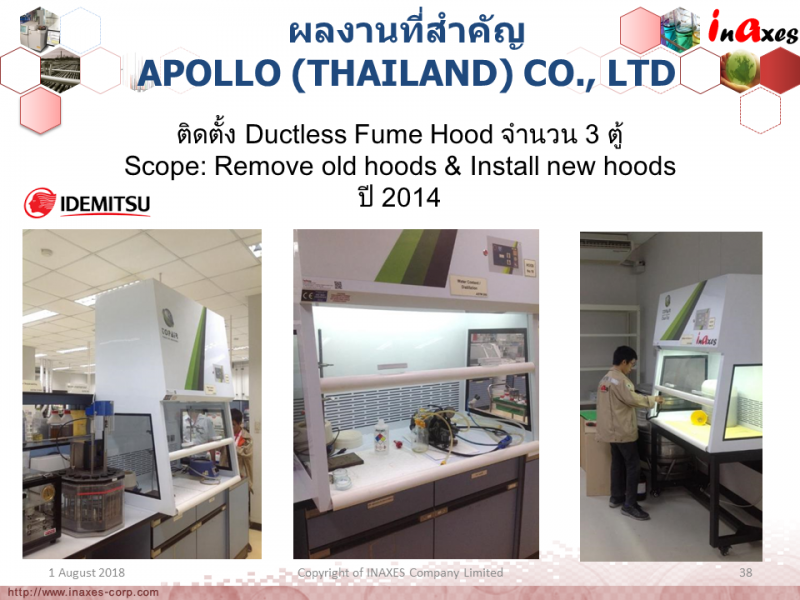 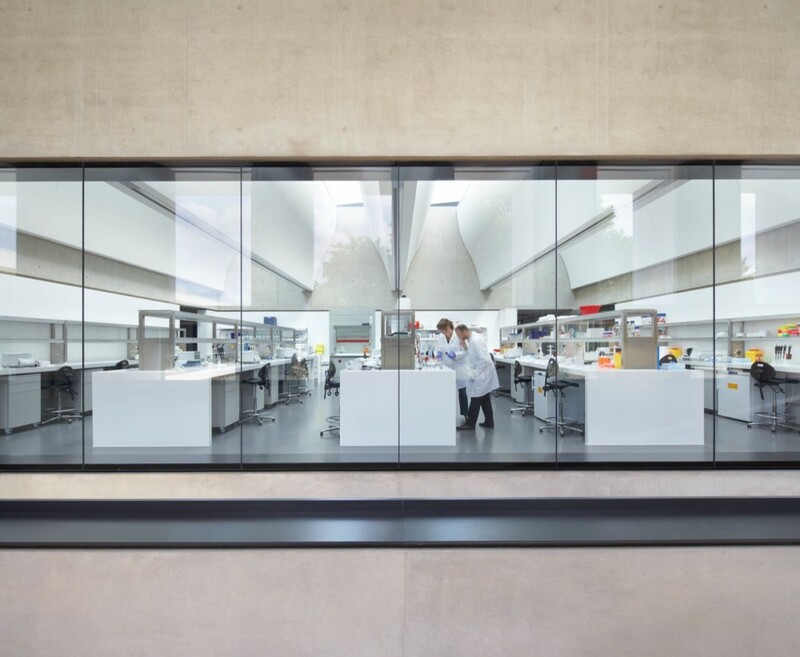 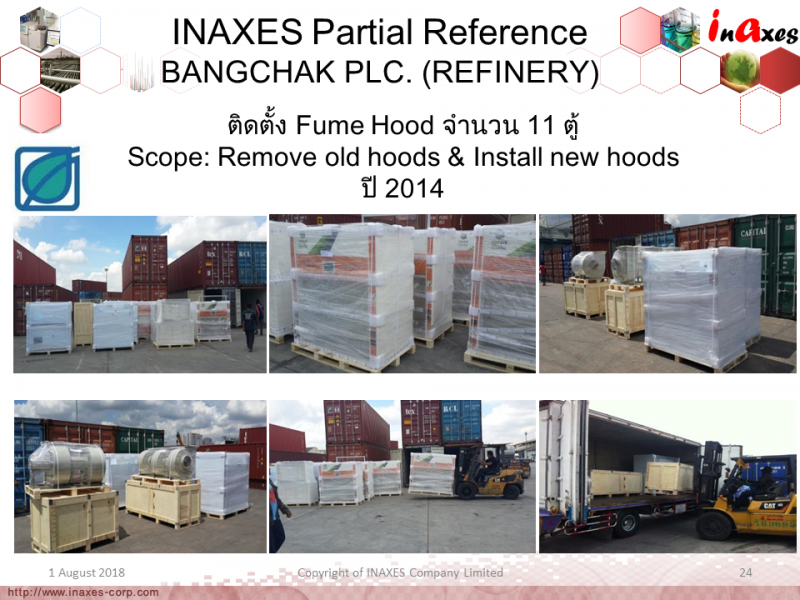 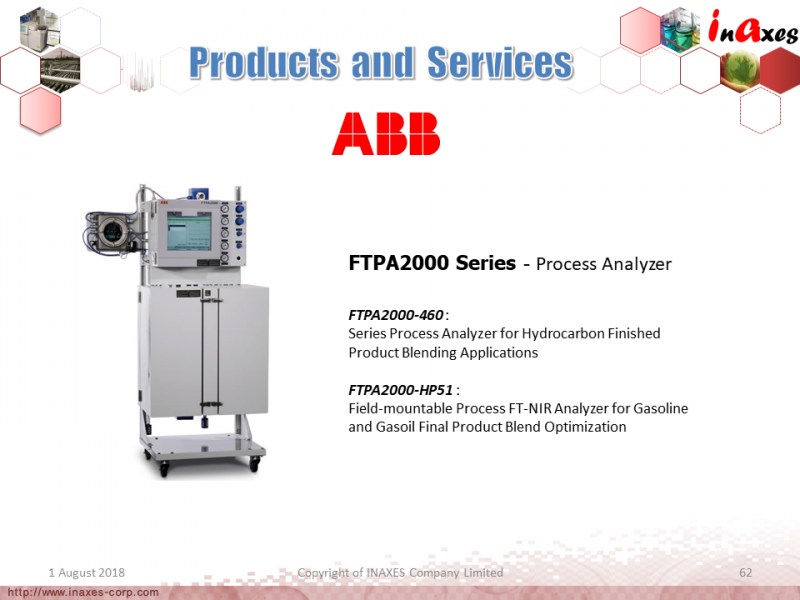 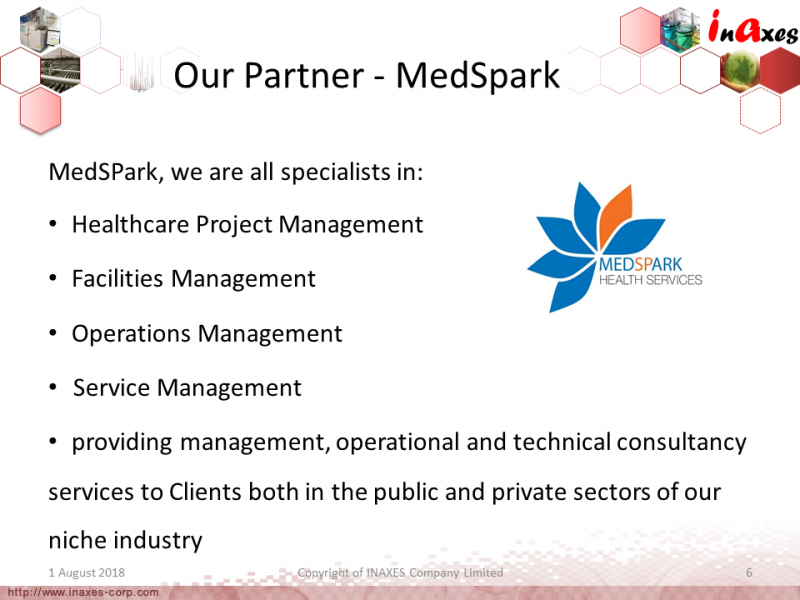 With more than 10 years experience of our team, we can provide all laboratories the “Total Laboratory Solution”, which is ranged from Consulting, Designing, Constructing, to Equipment Supplying. 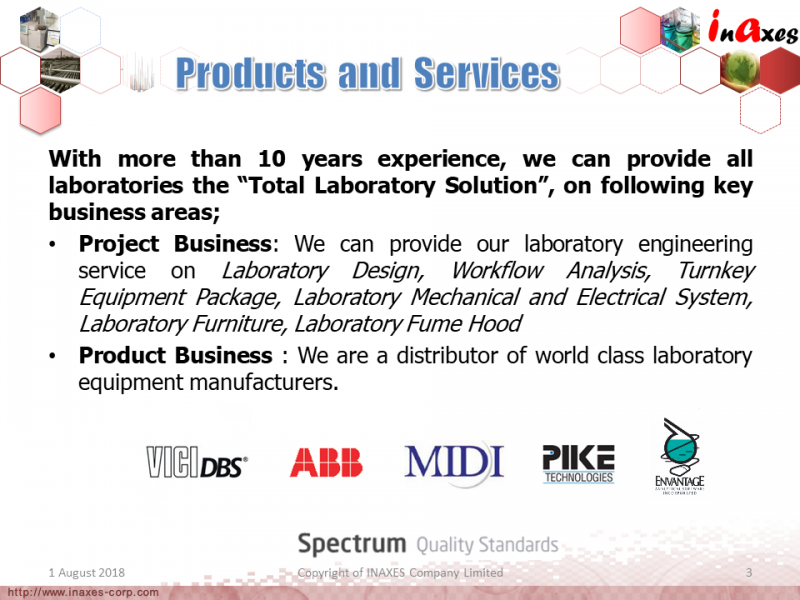 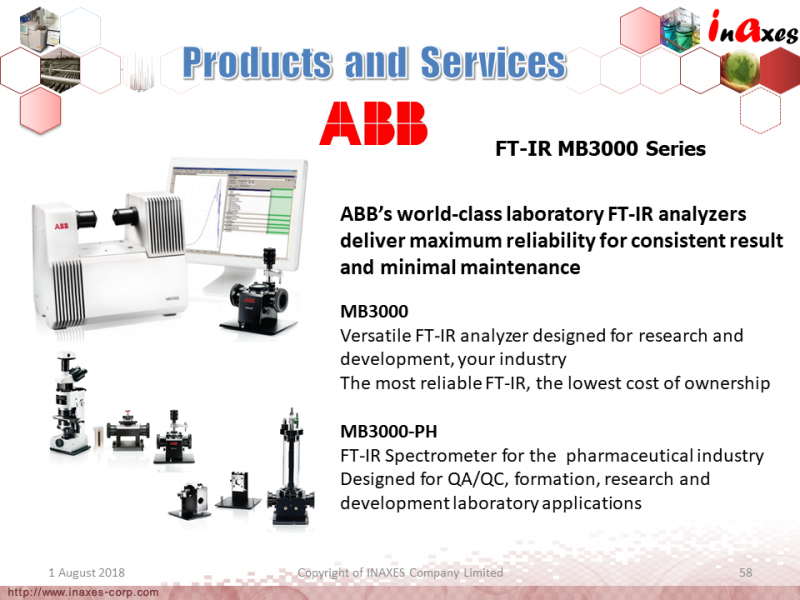 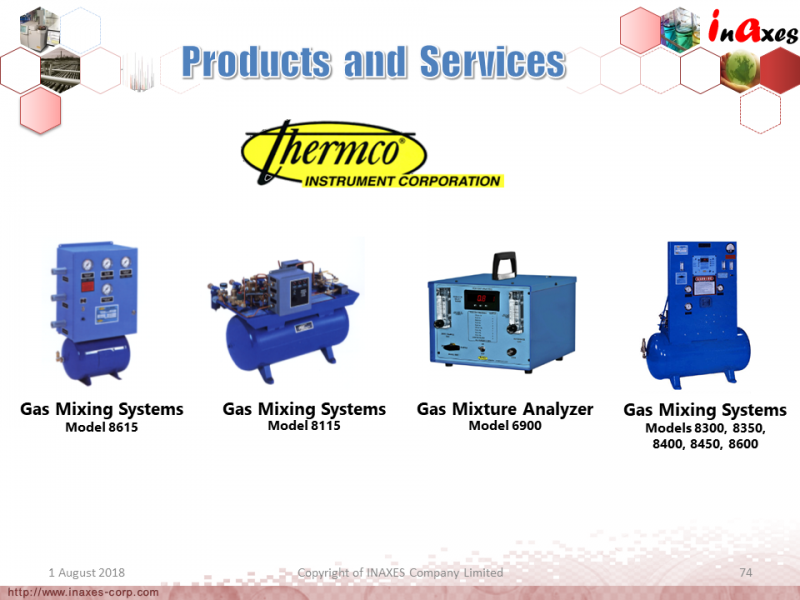 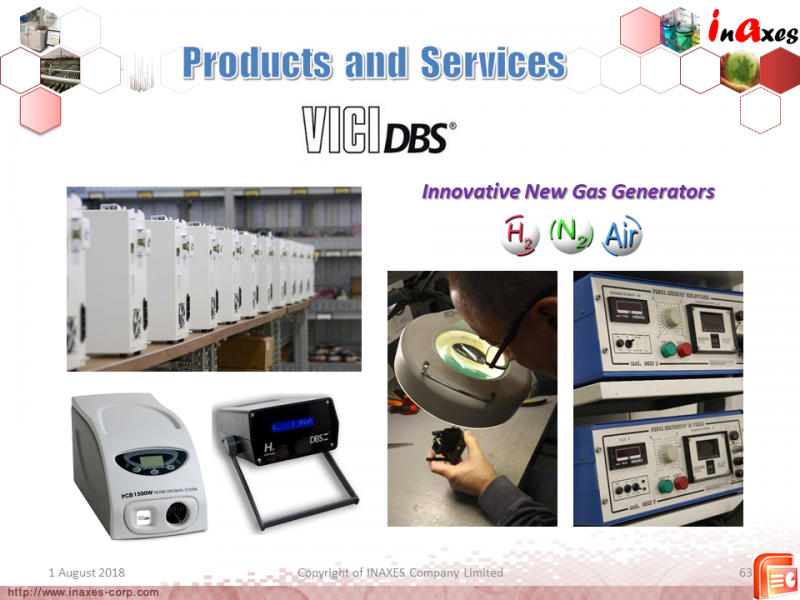 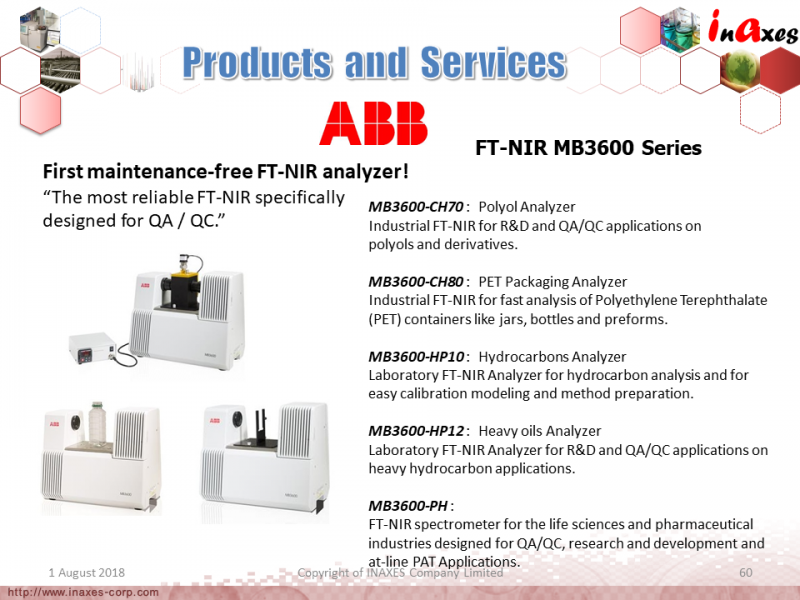 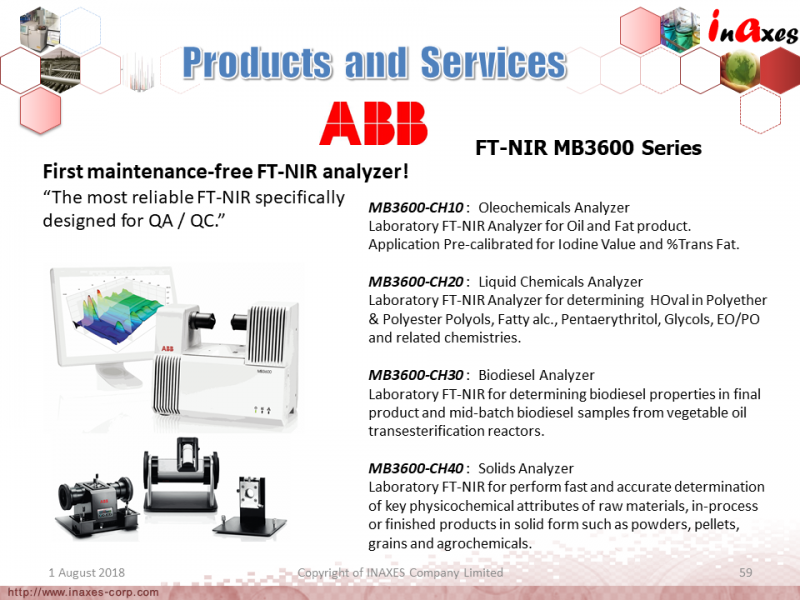 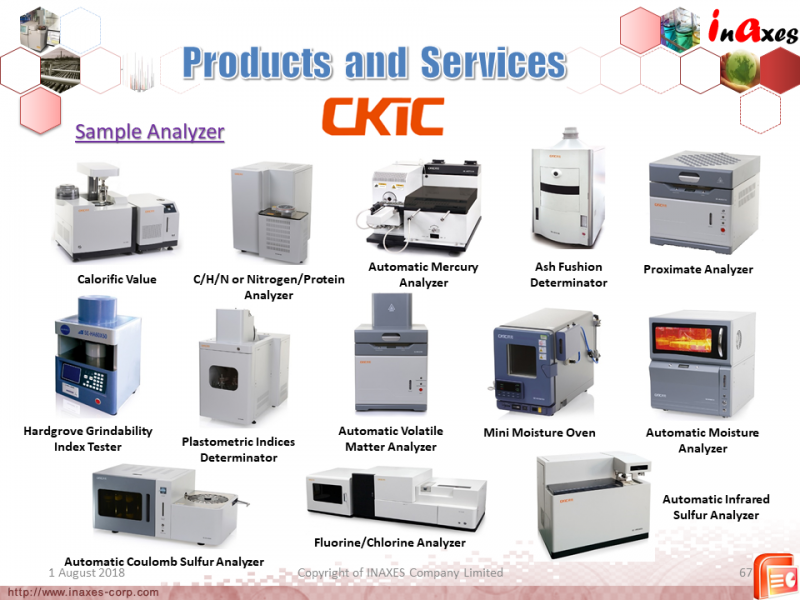 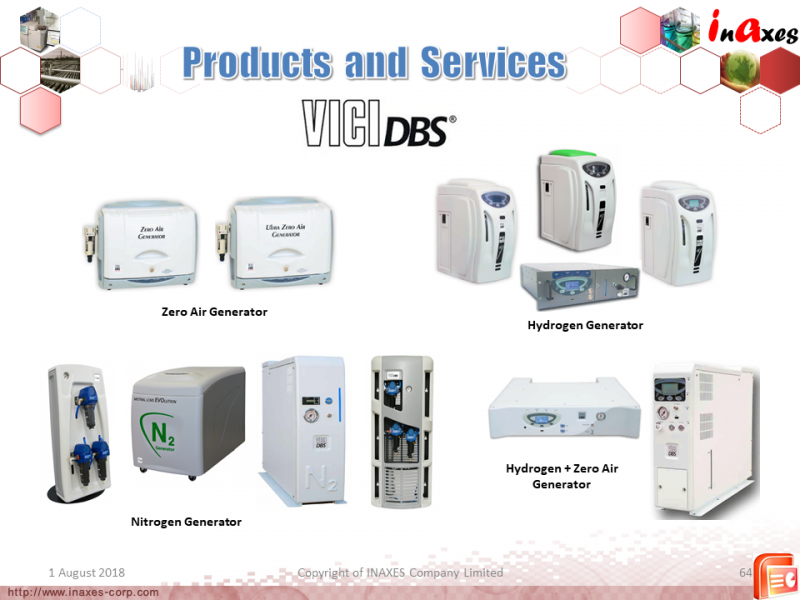 Product Business : We are a distributor of world class laboratory equipment manufacturers.